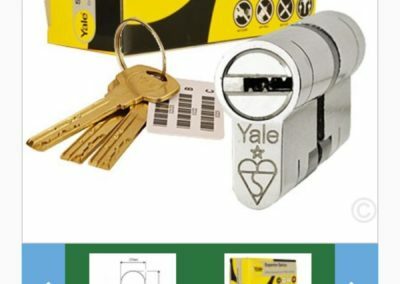 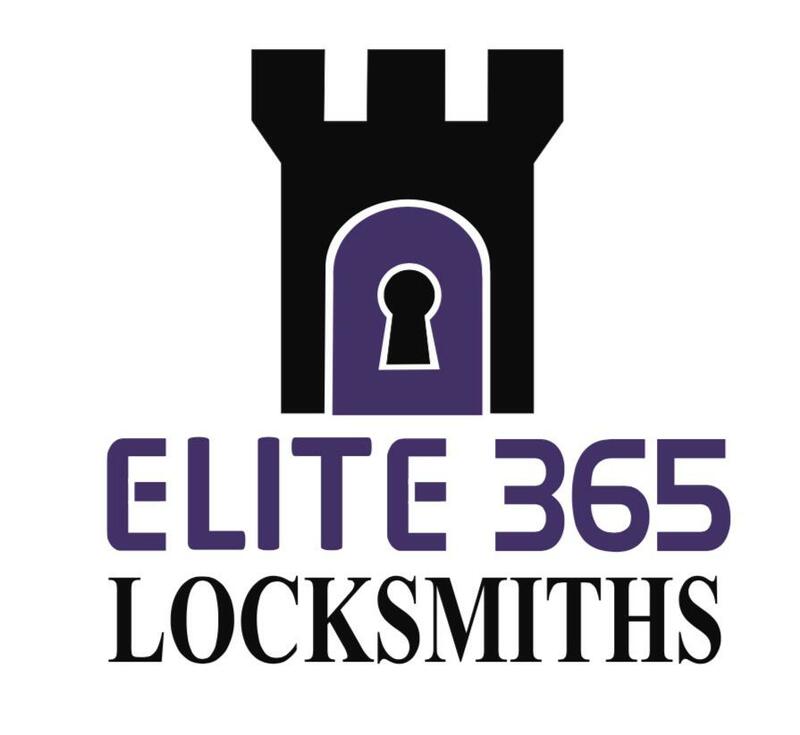 ELITE365 LOCKSMITHS 24 HOUR COMMERCIAL SERVICE. 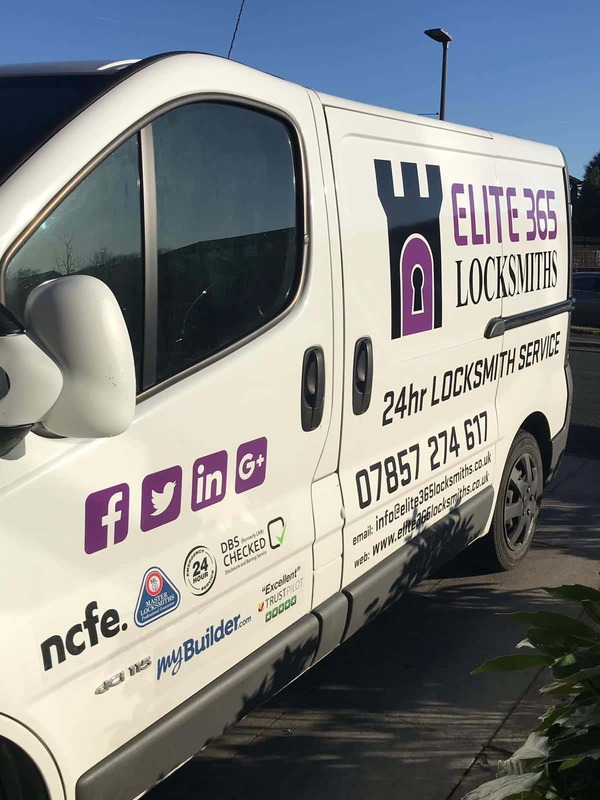 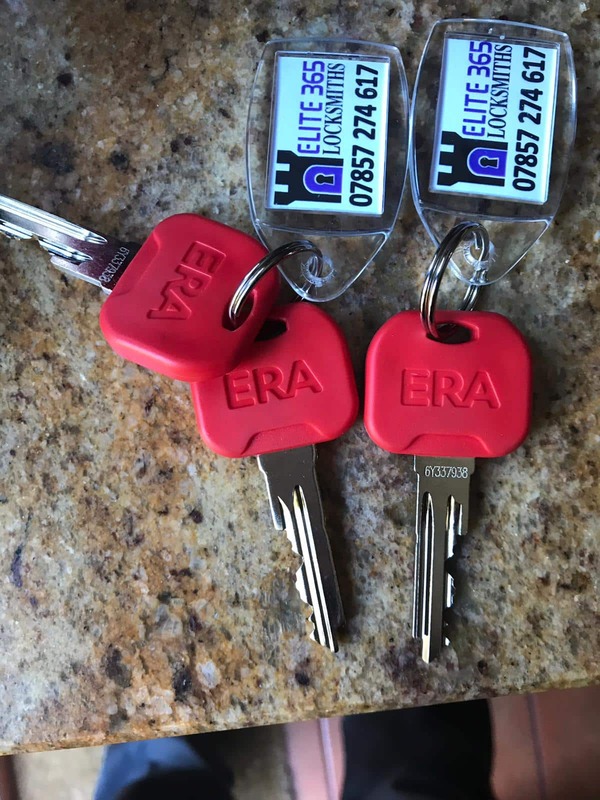 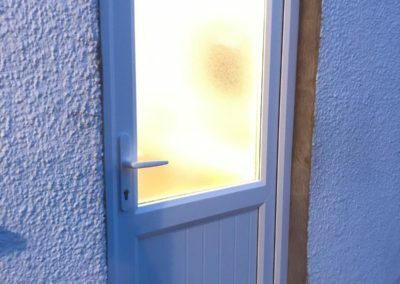 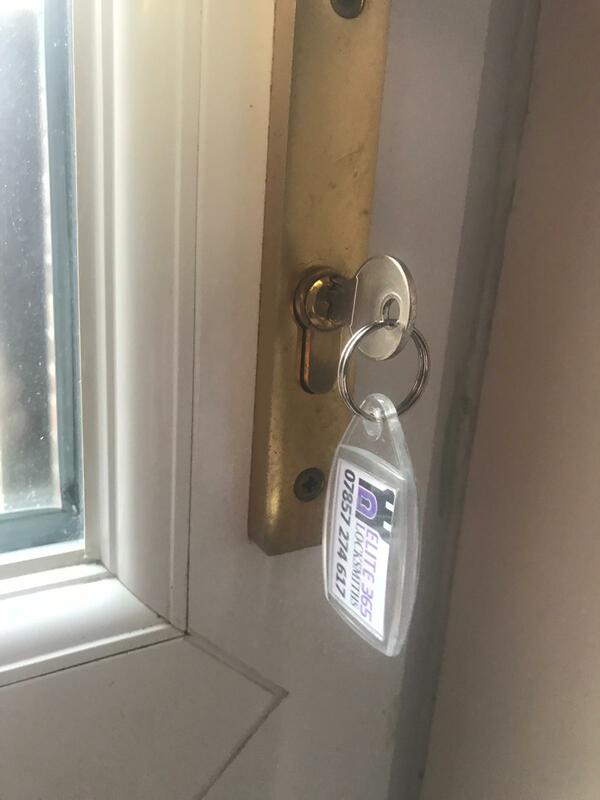 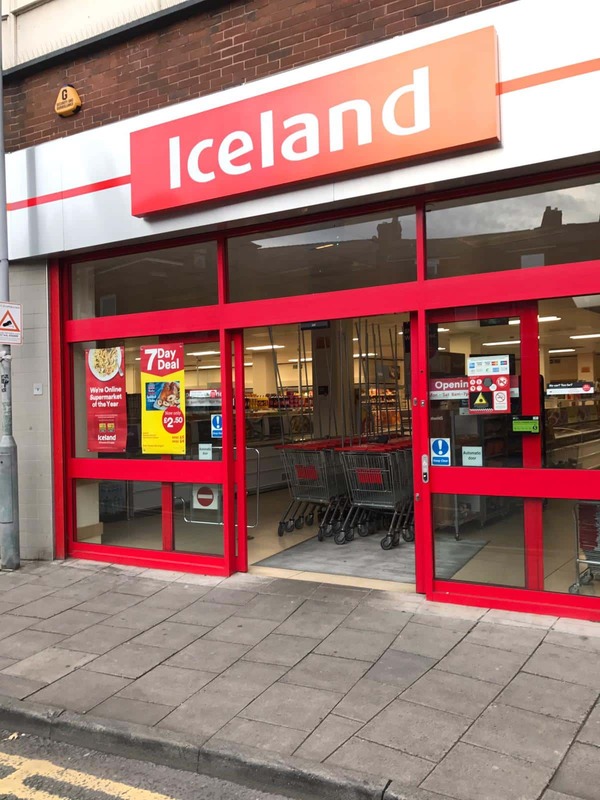 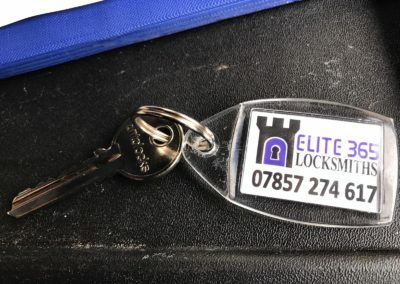 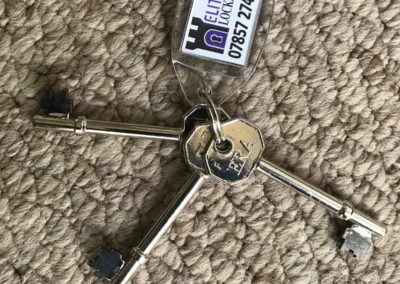 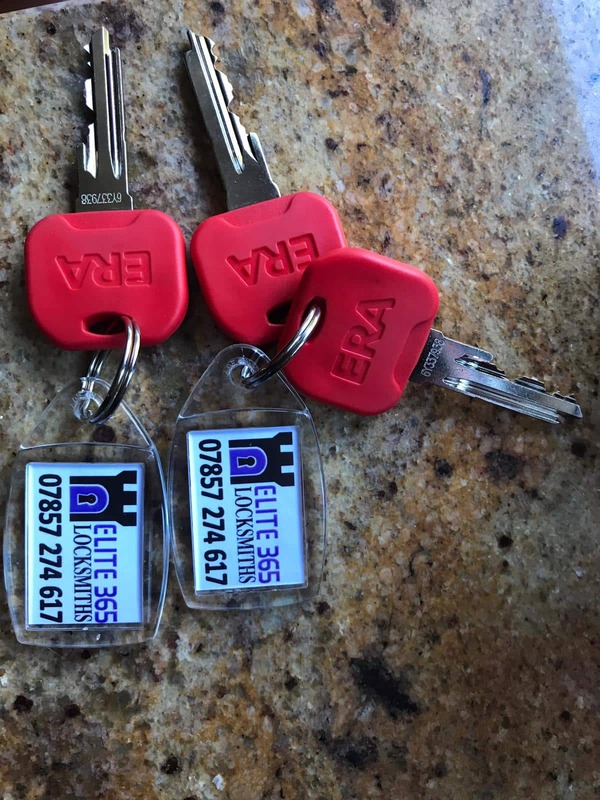 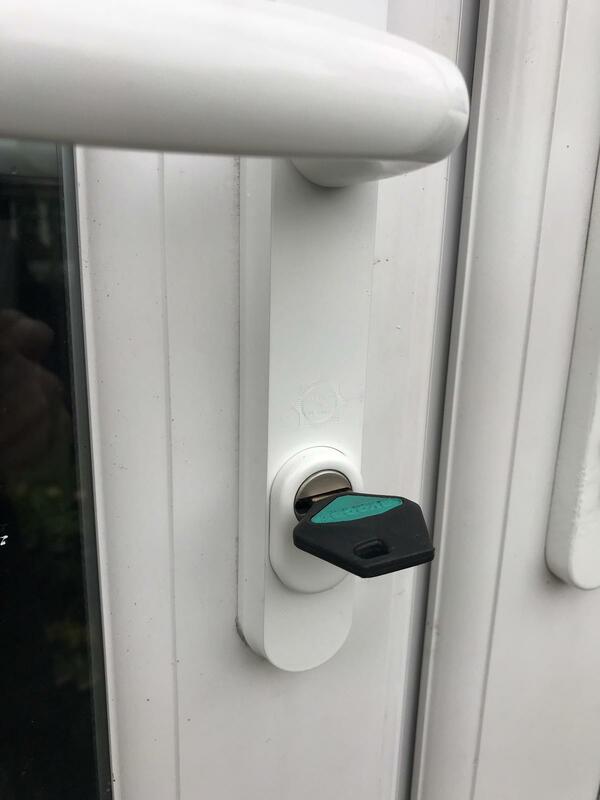 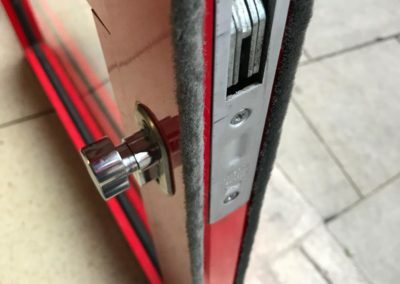 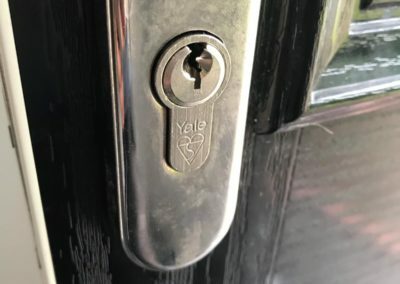 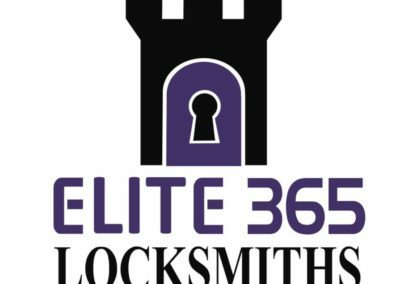 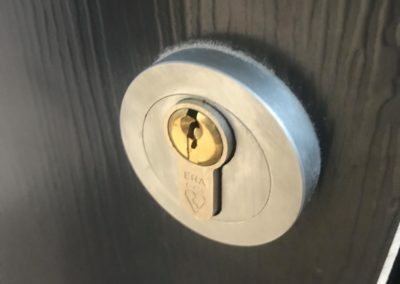 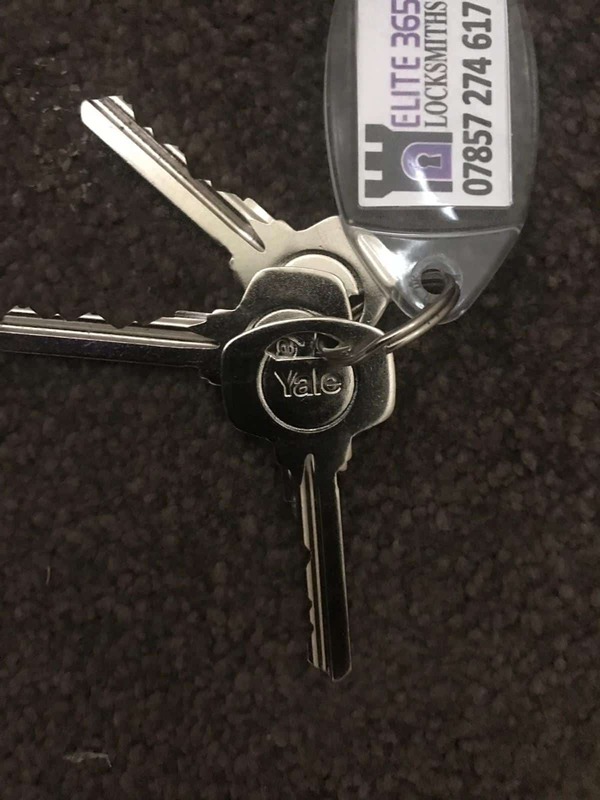 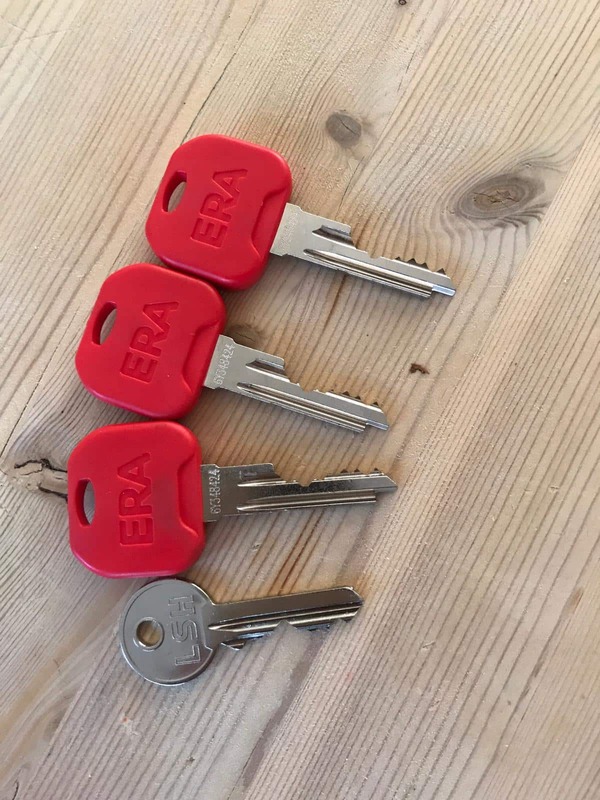 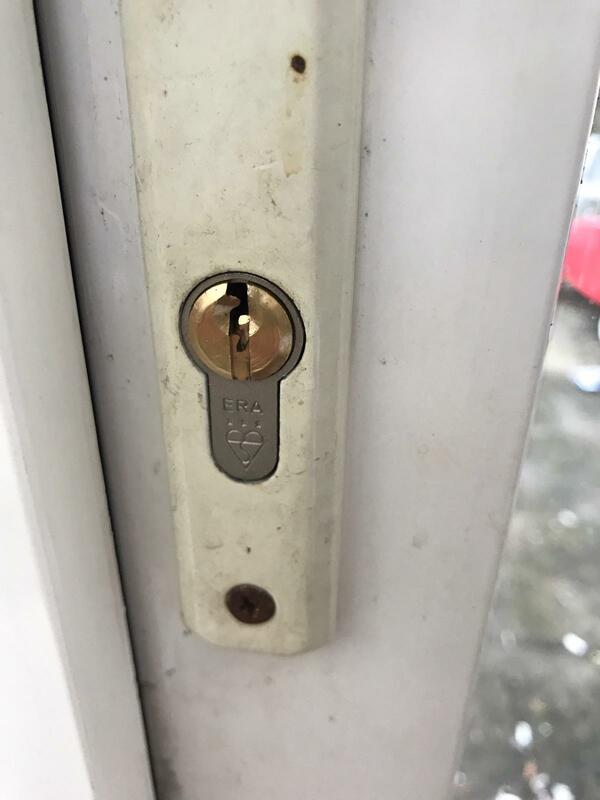 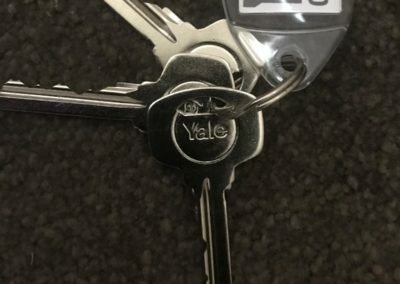 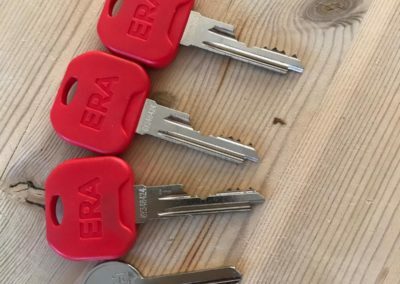 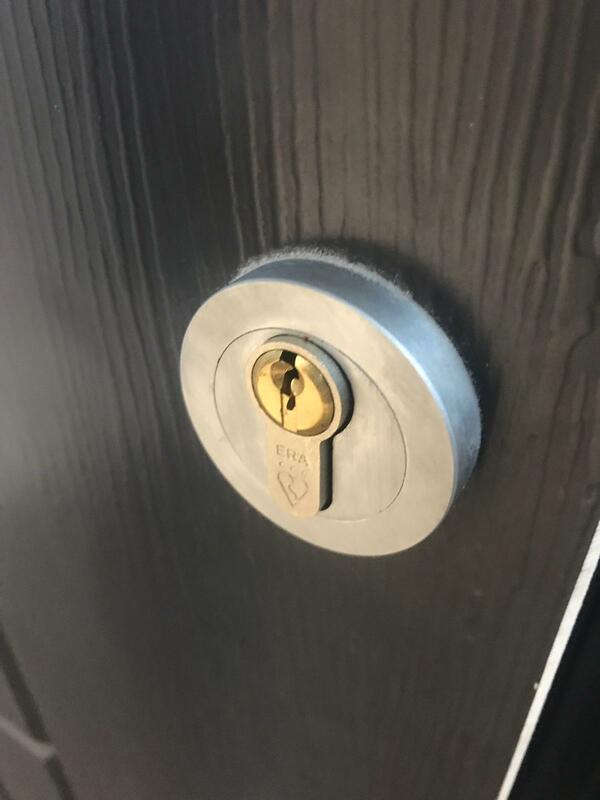 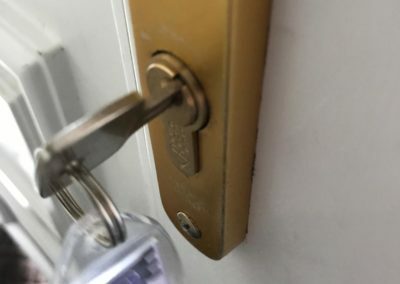 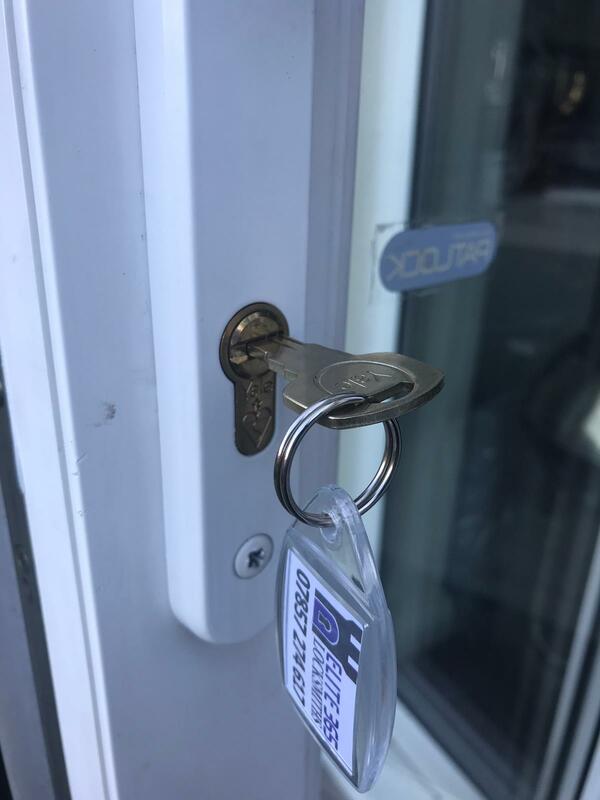 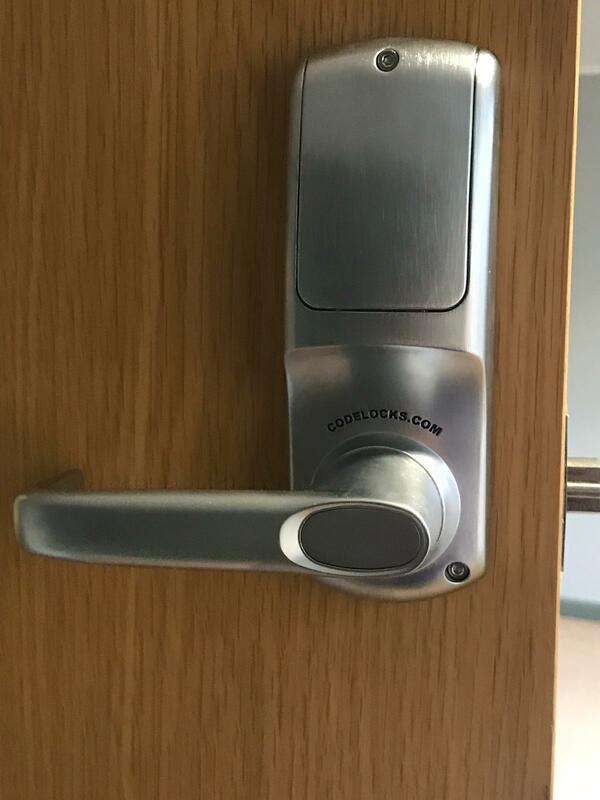 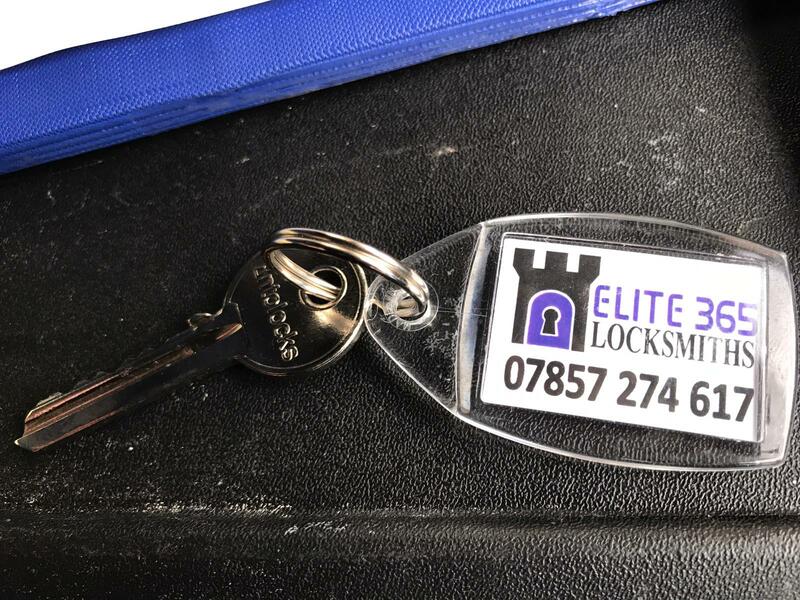 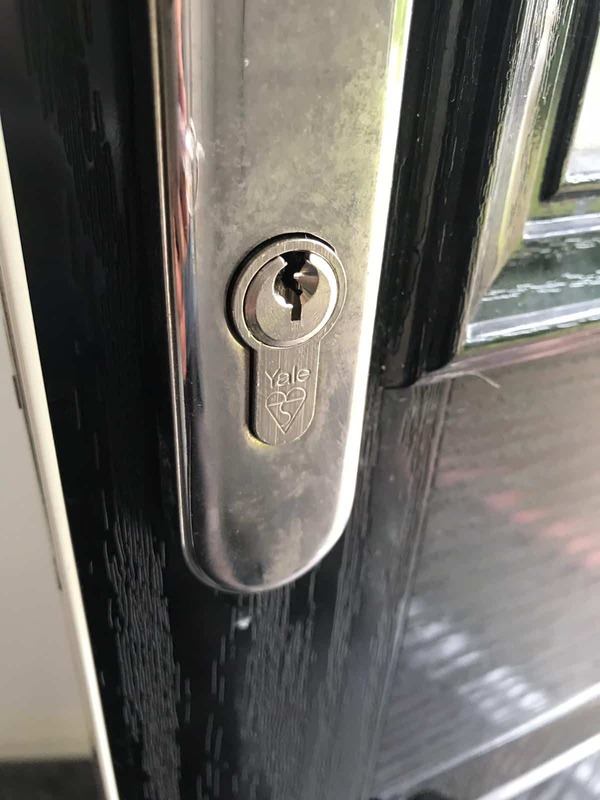 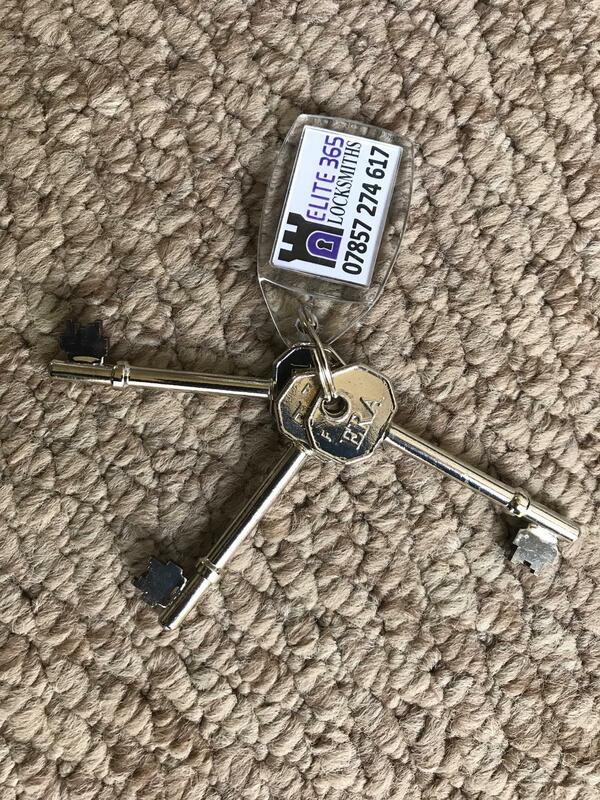 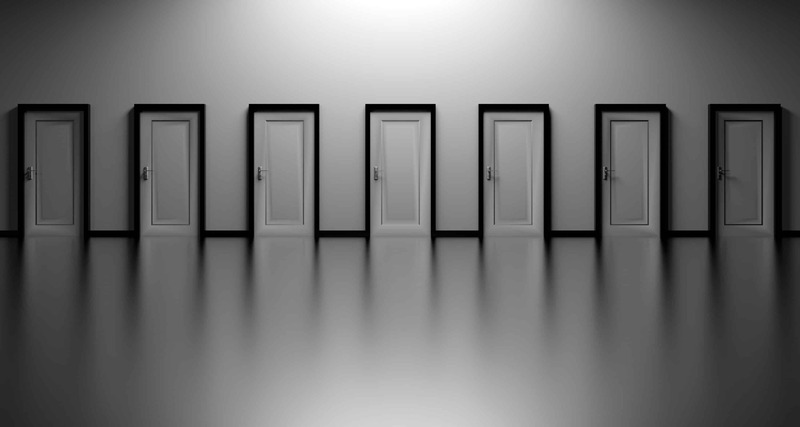 Whether your business operates from one fixed Premises or multiple locations then Elite365 Locksmiths can meet all your locksmith and security Requirements. 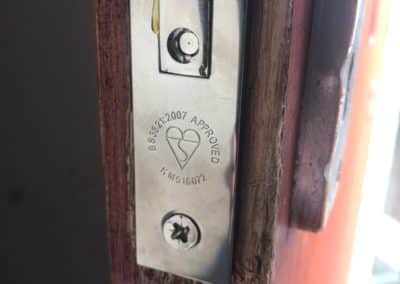 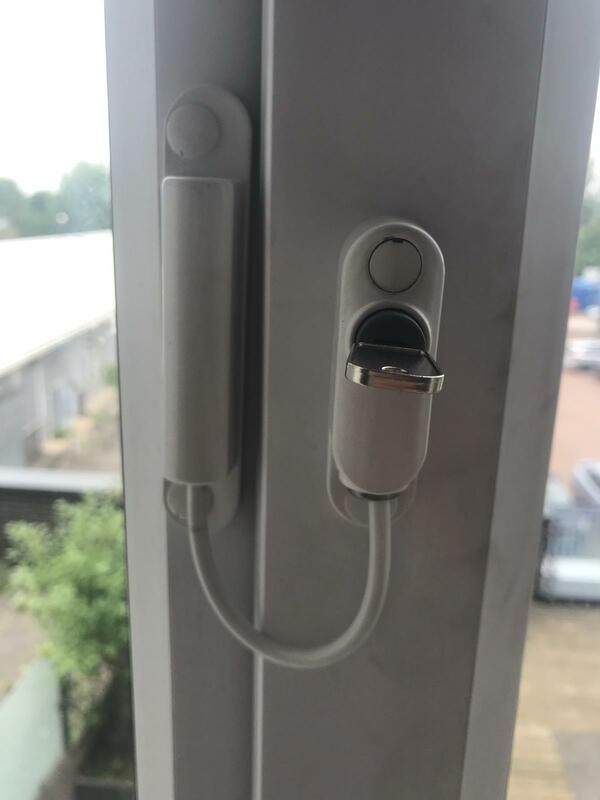 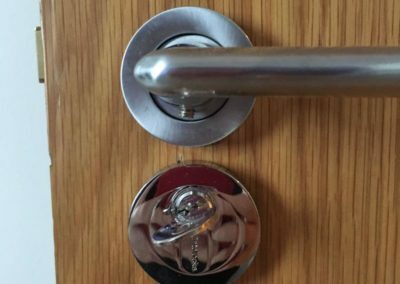 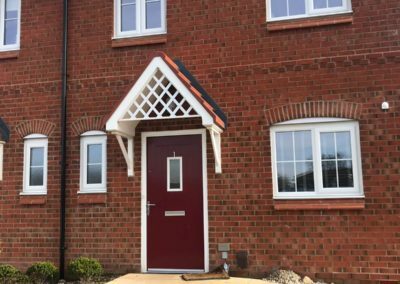 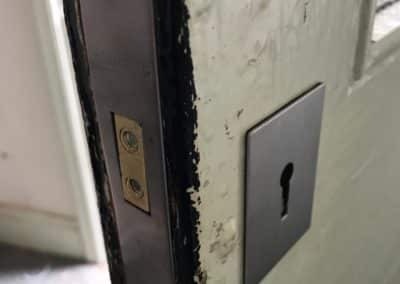 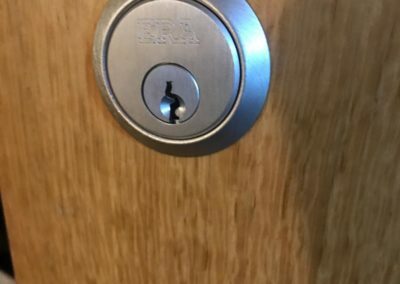 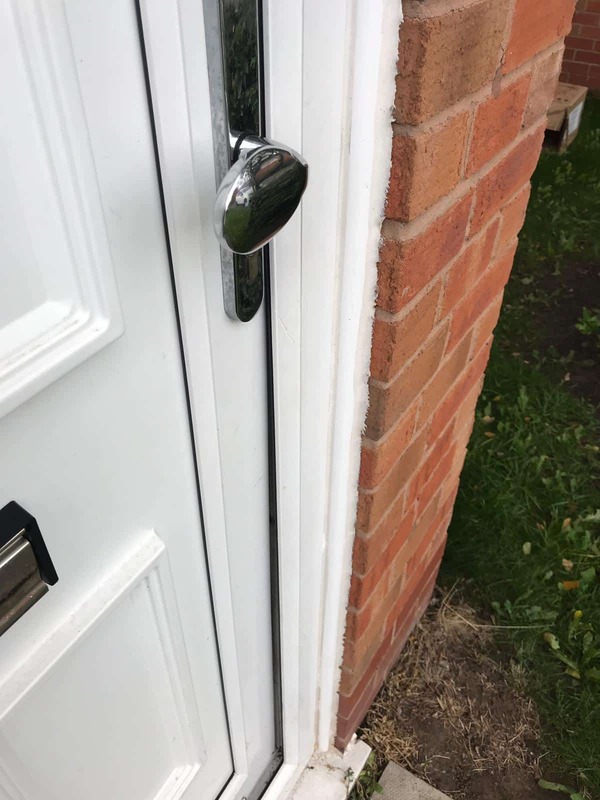 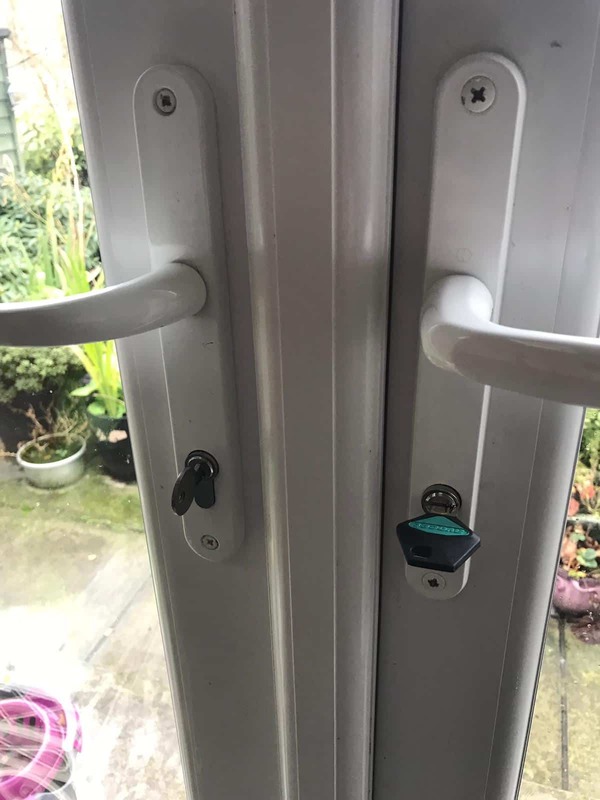 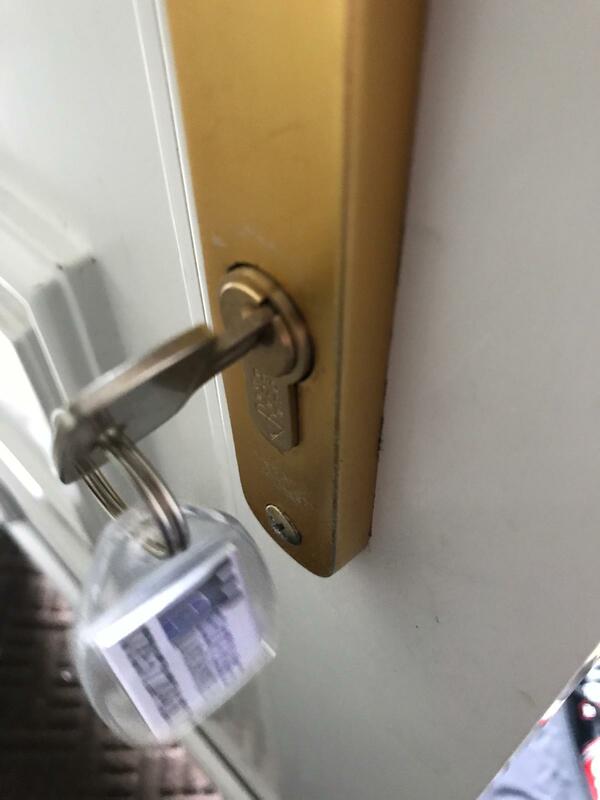 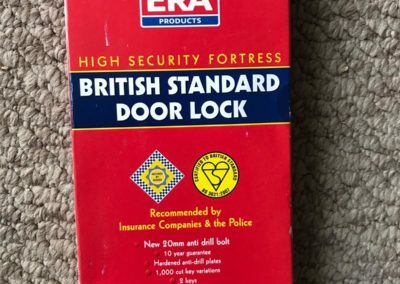 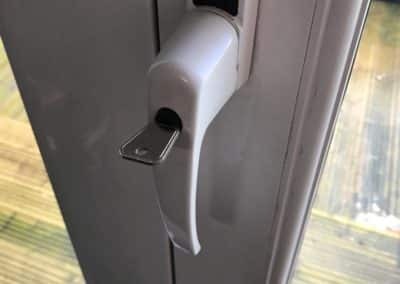 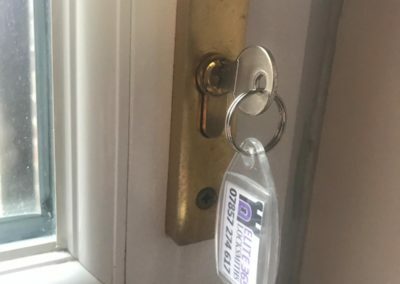 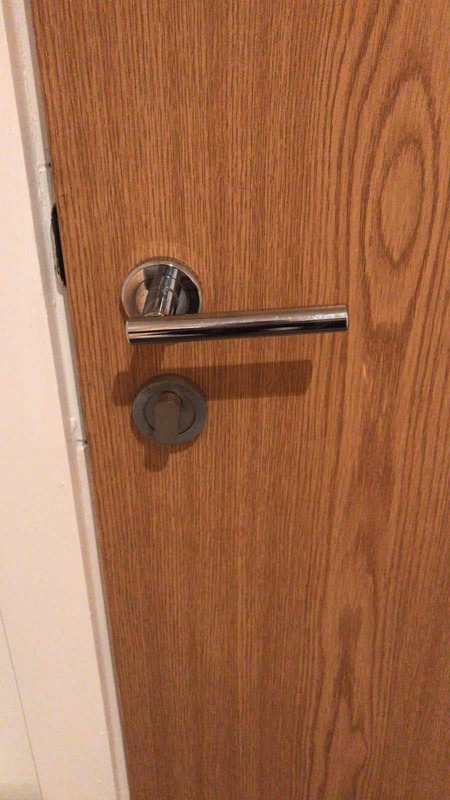 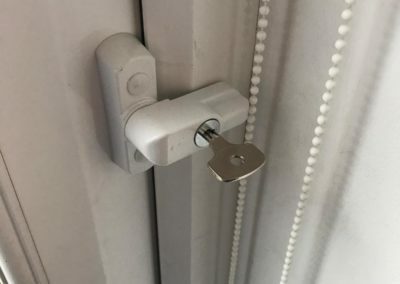 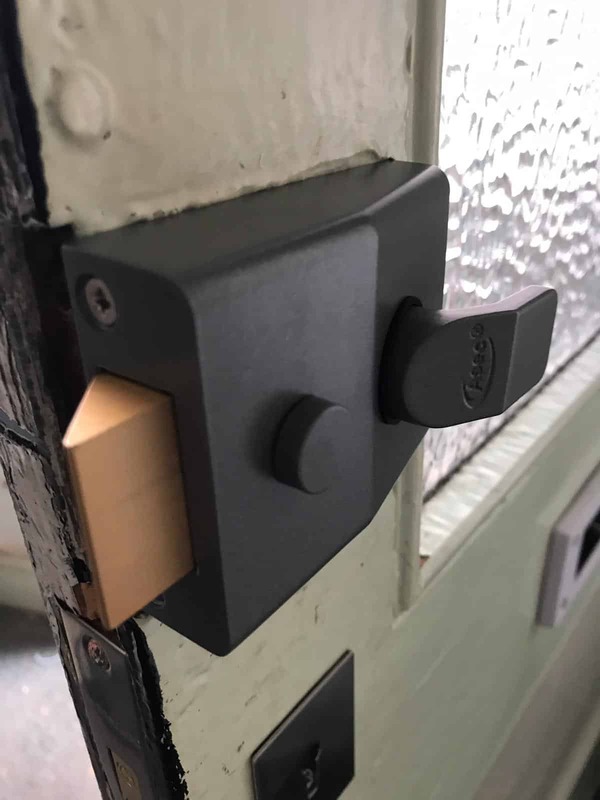 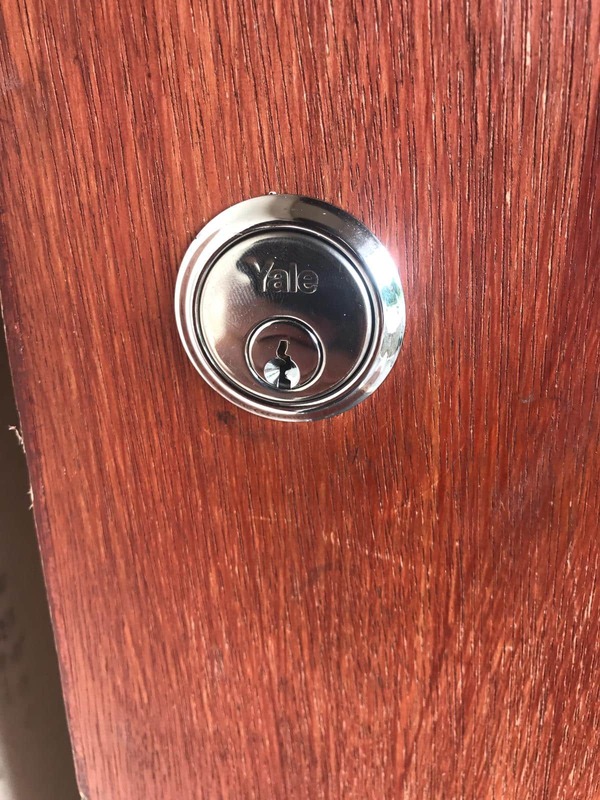 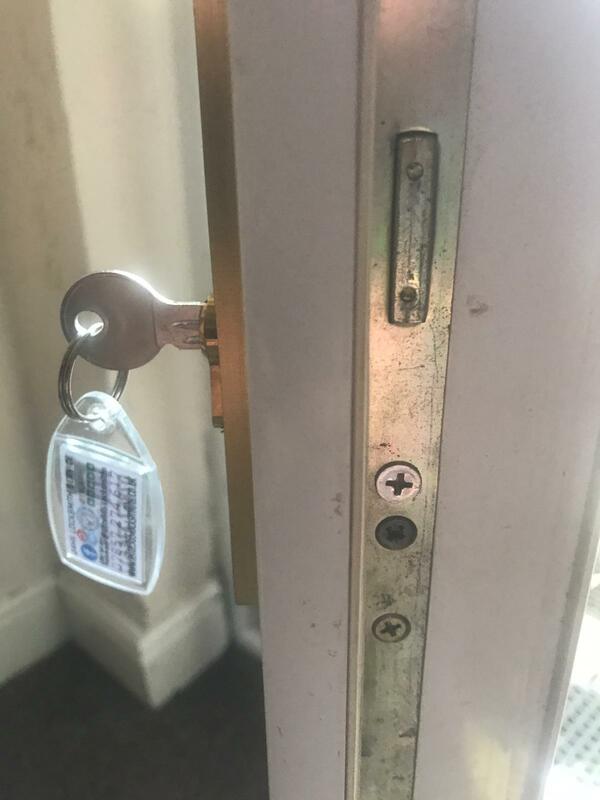 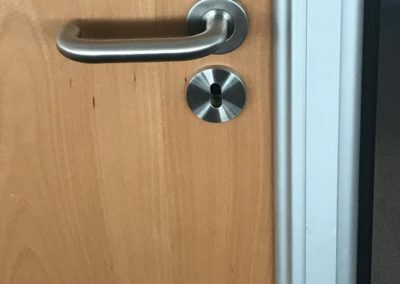 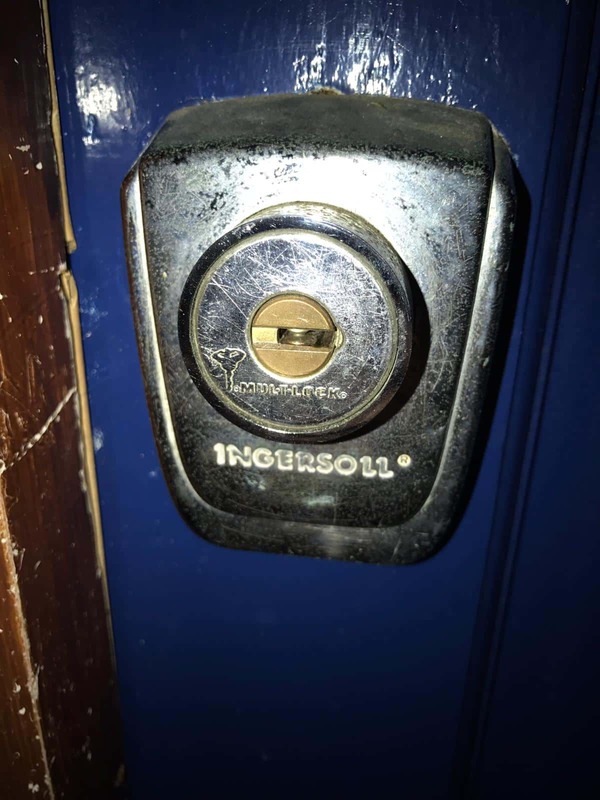 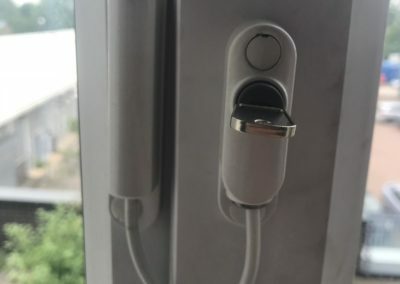 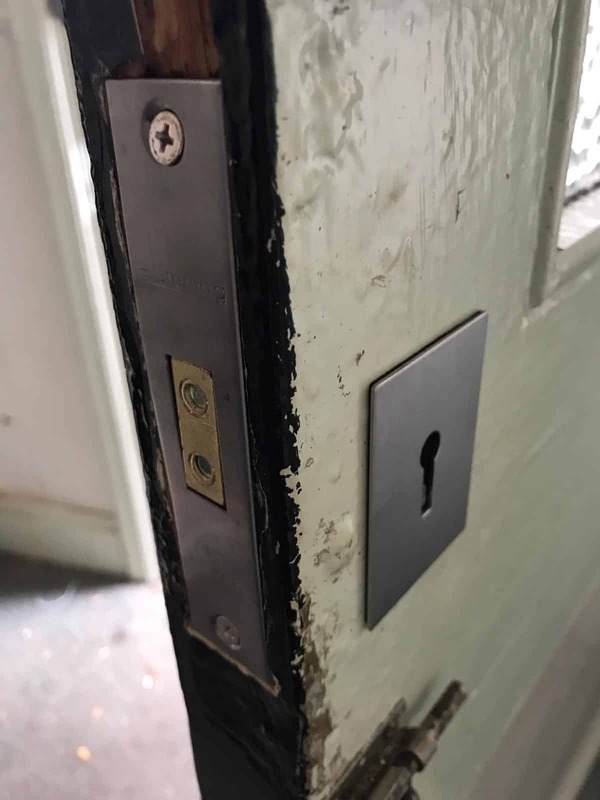 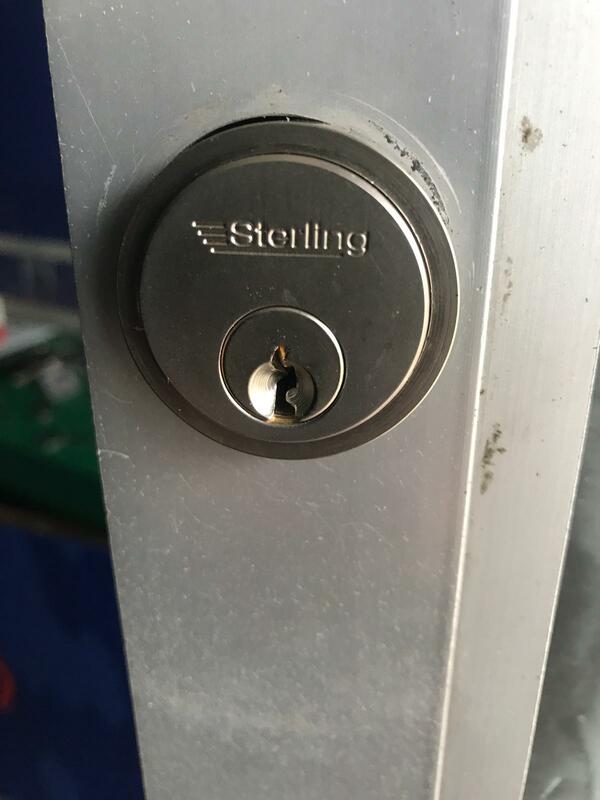 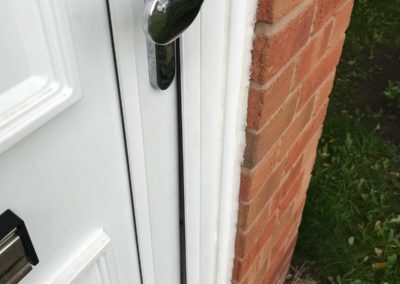 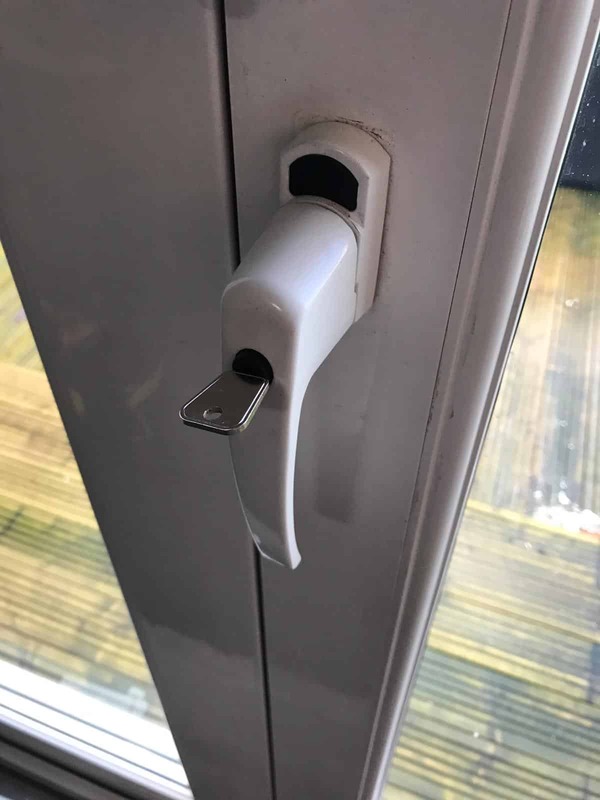 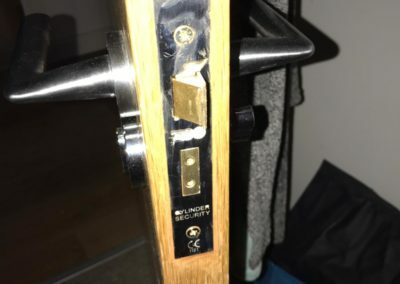 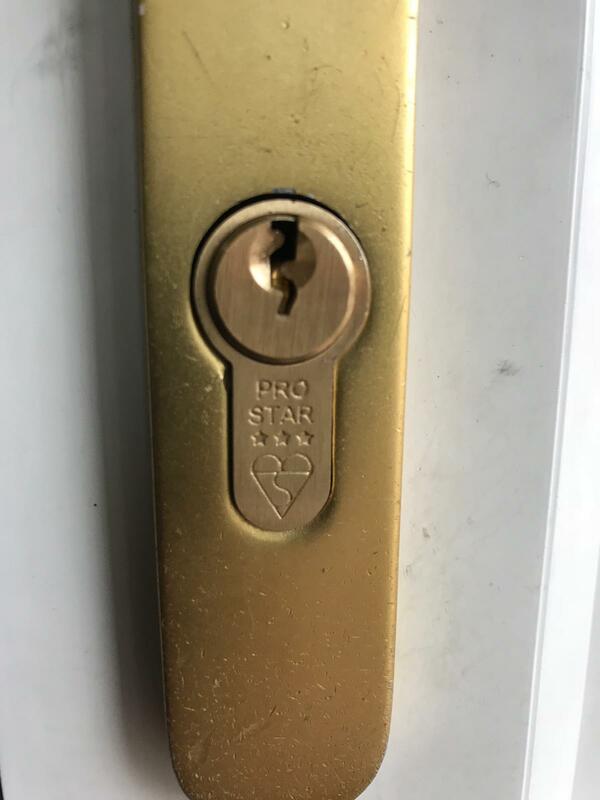 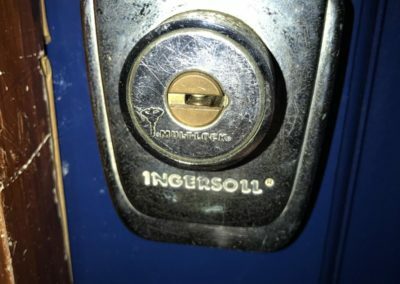 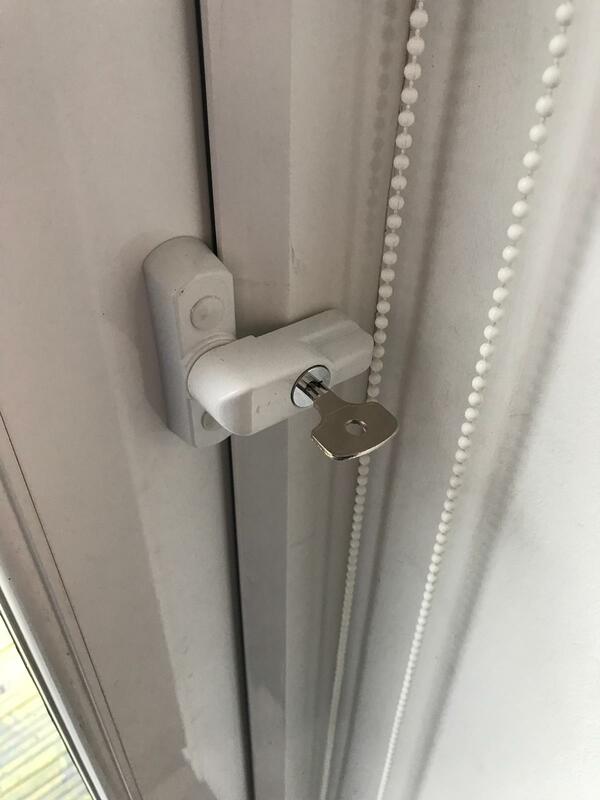 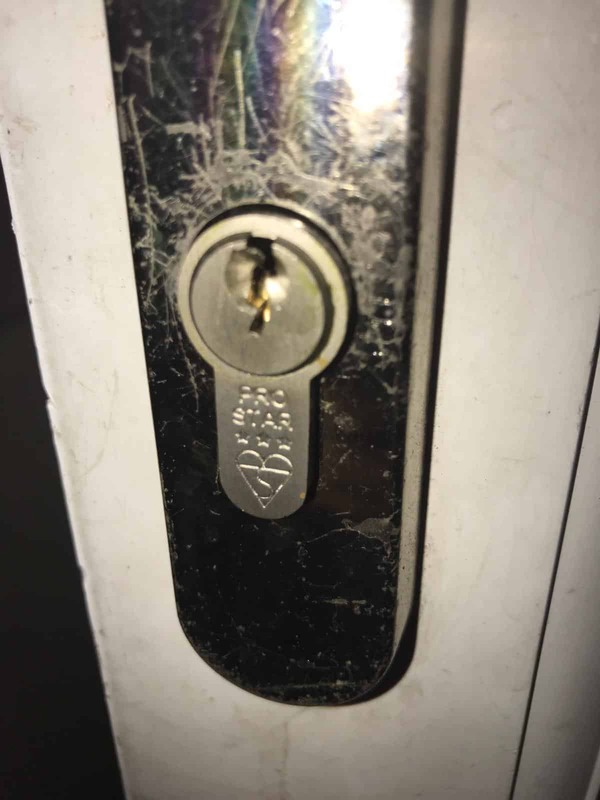 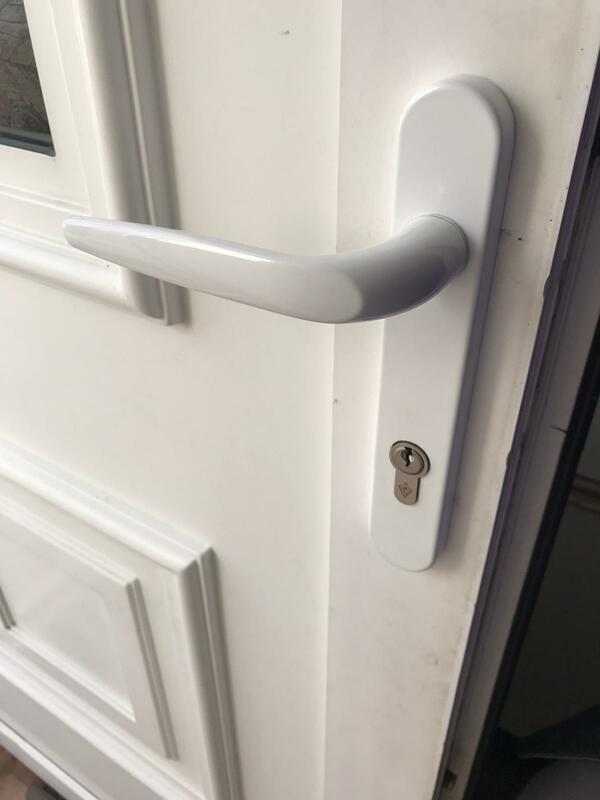 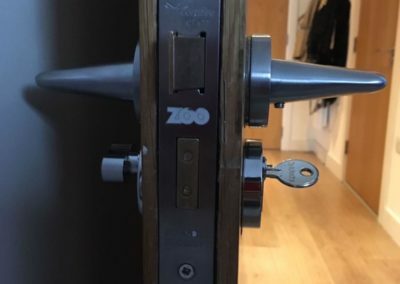 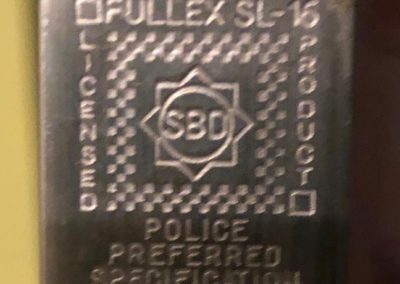 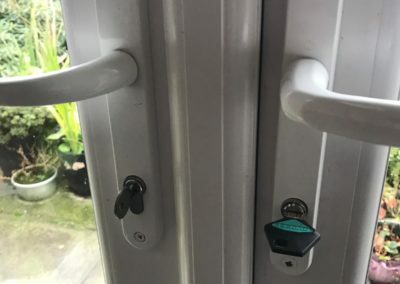 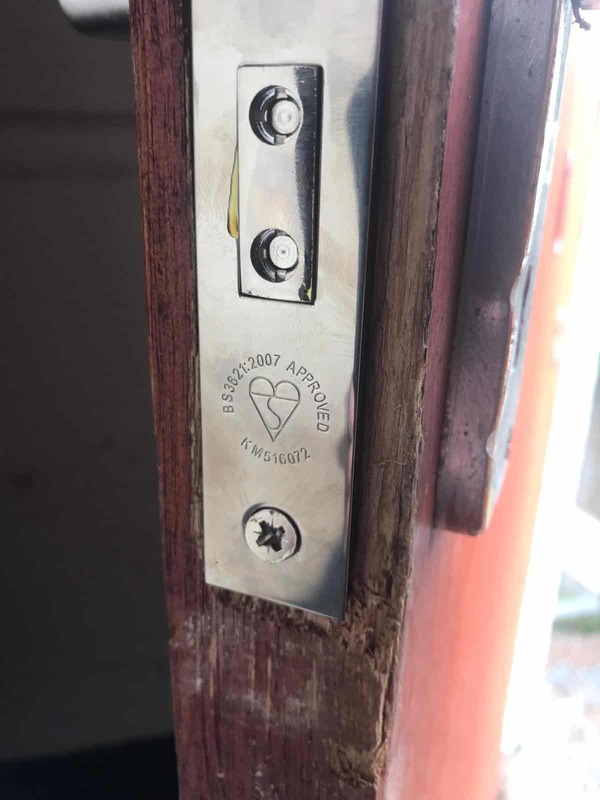 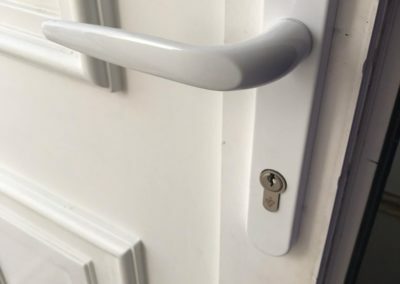 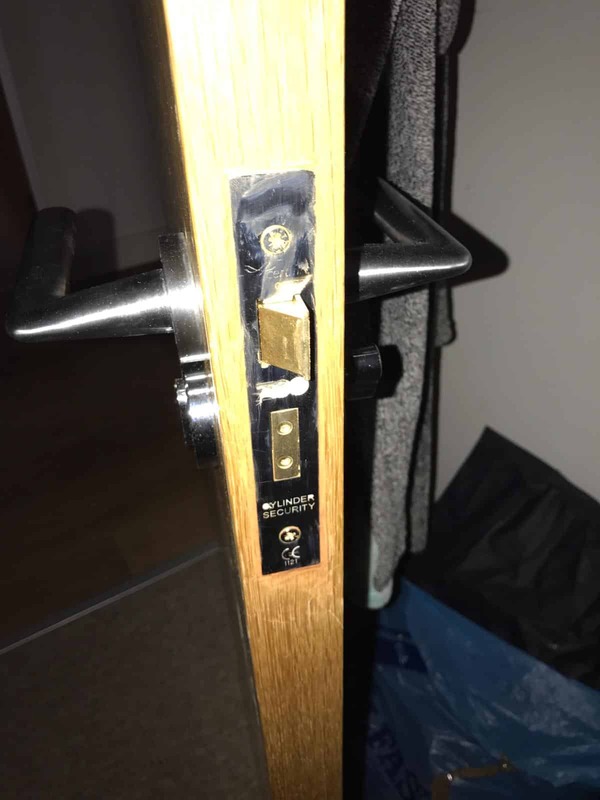 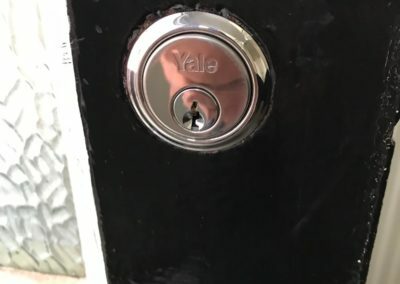 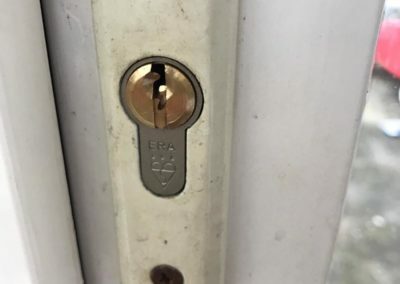 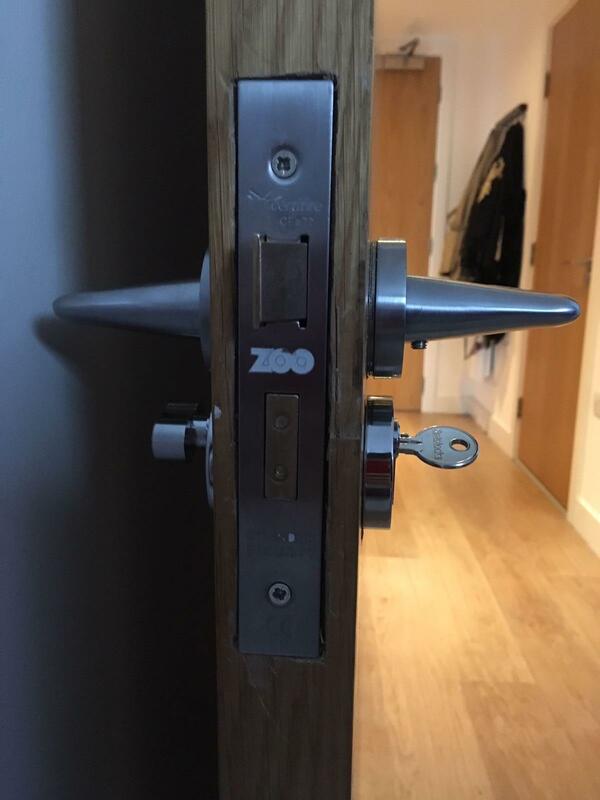 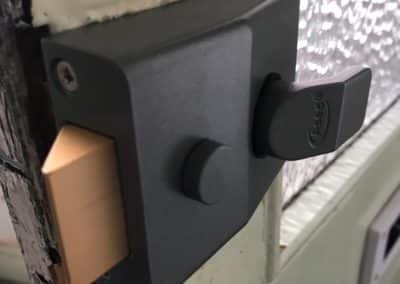 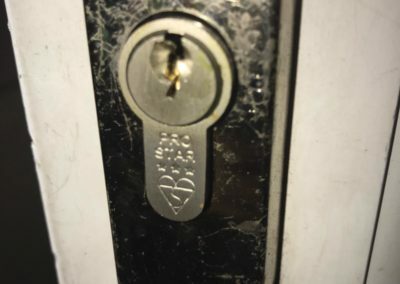 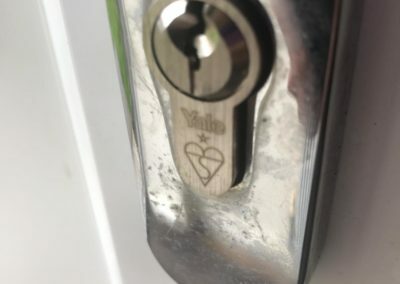 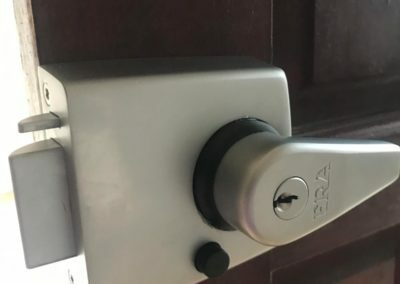 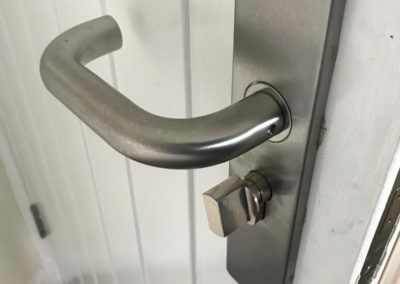 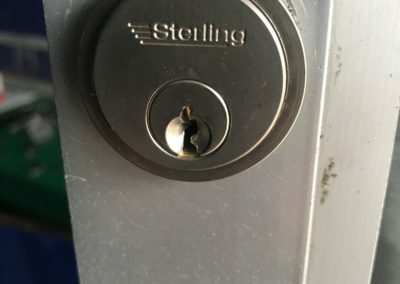 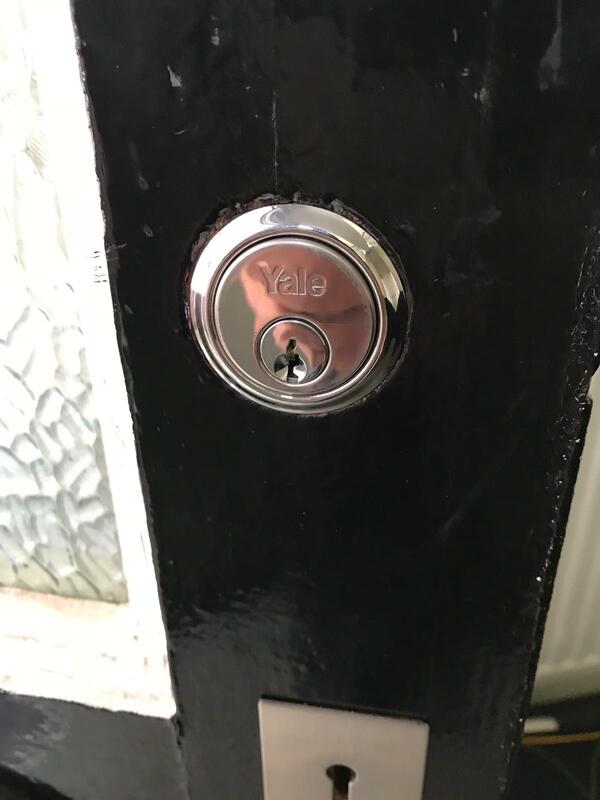 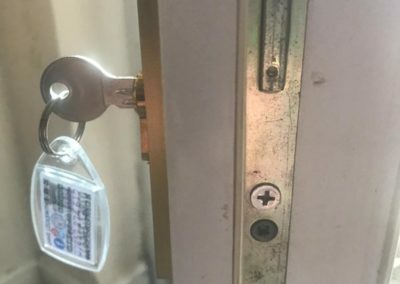 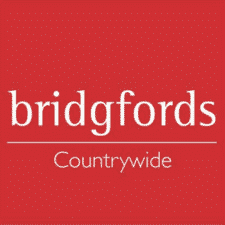 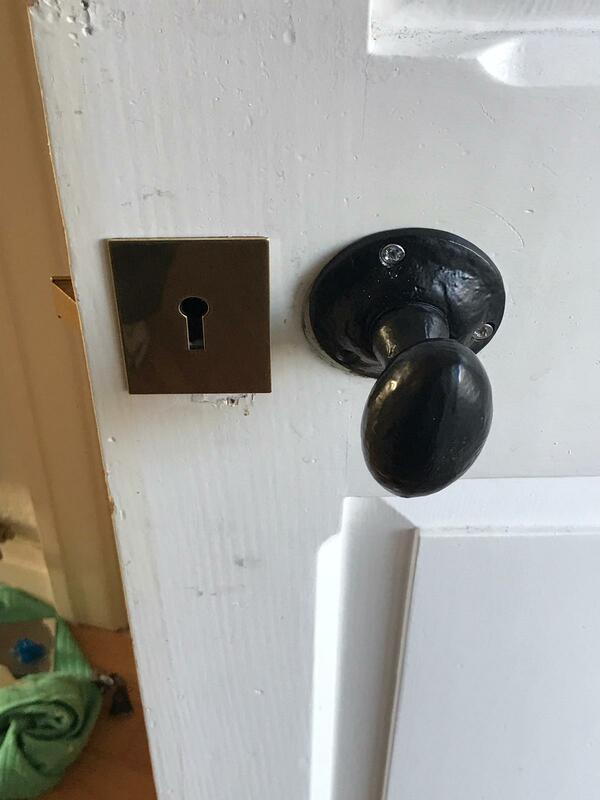 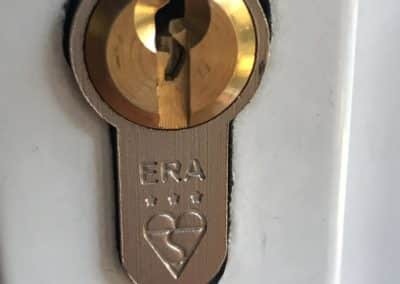 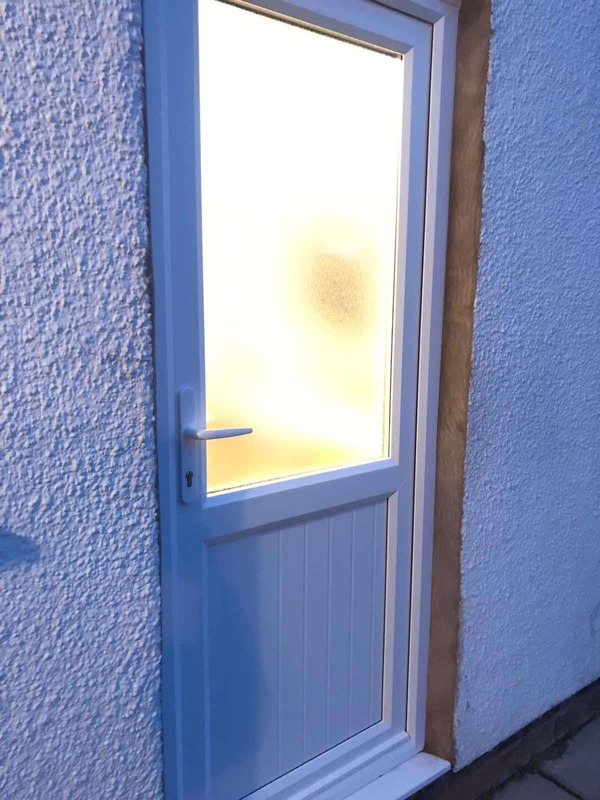 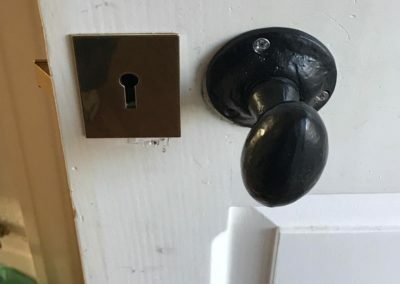 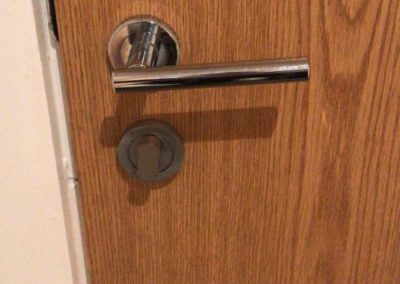 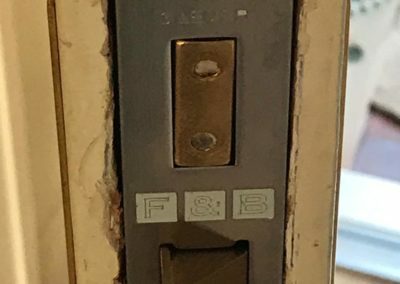 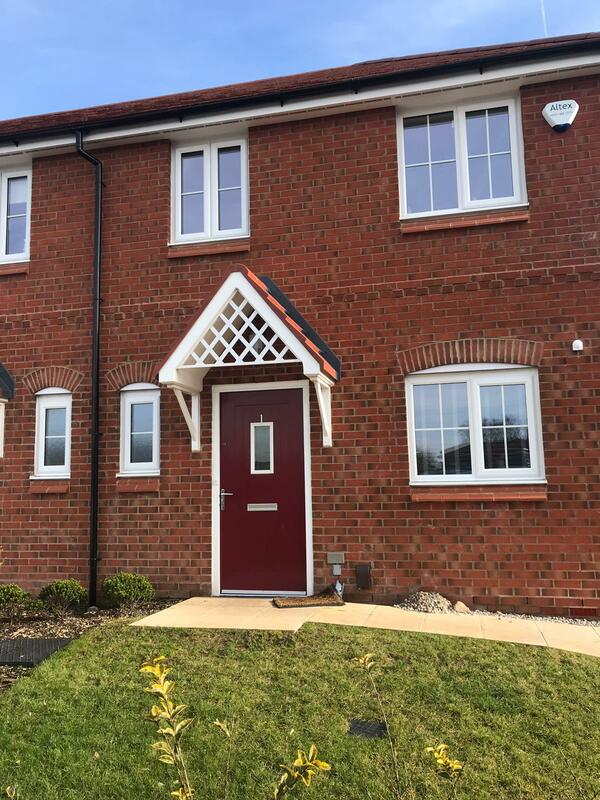 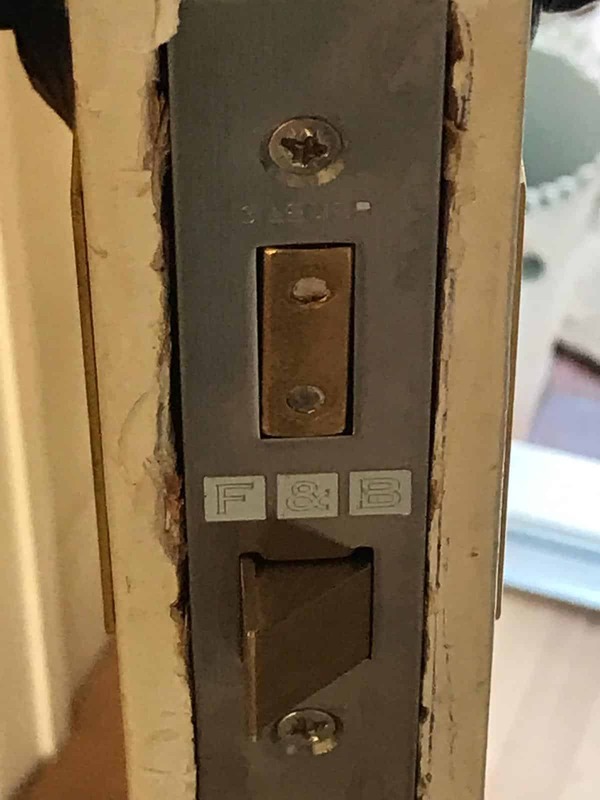 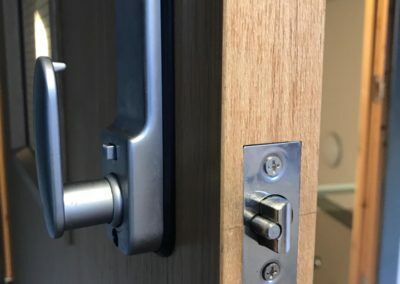 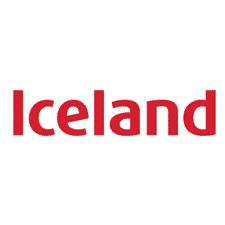 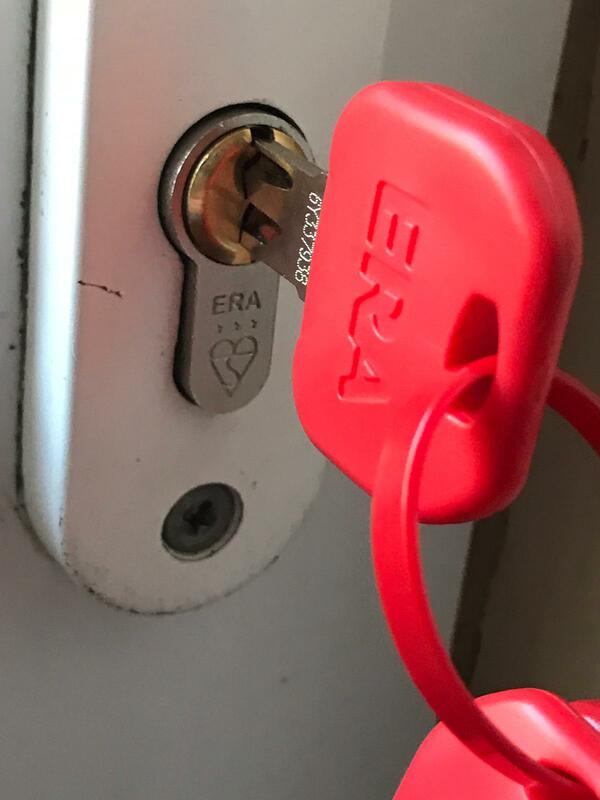 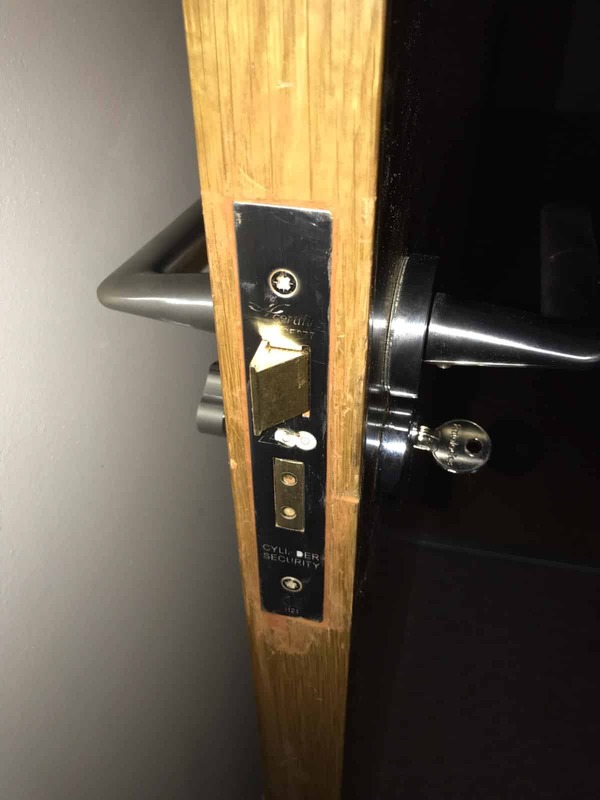 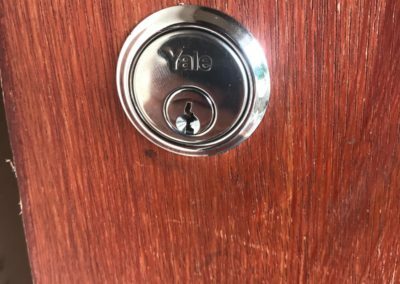 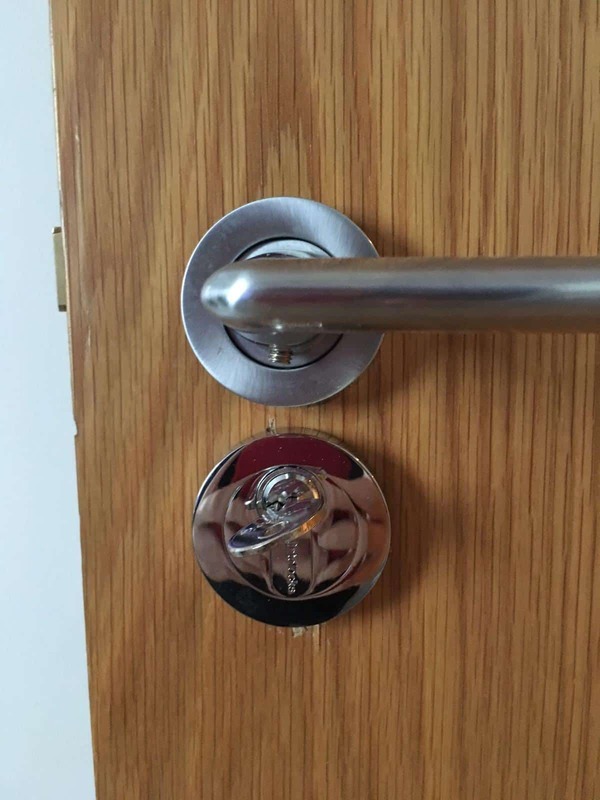 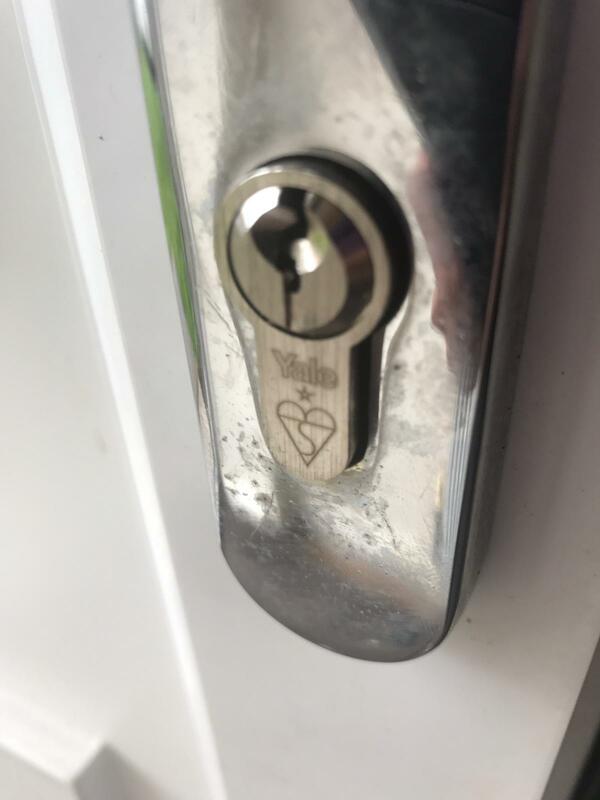 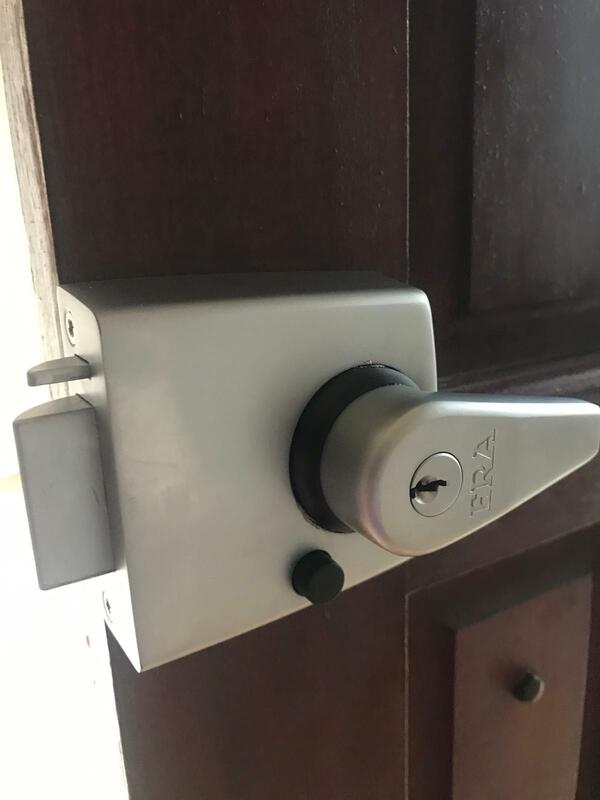 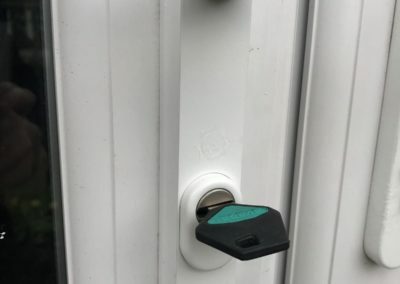 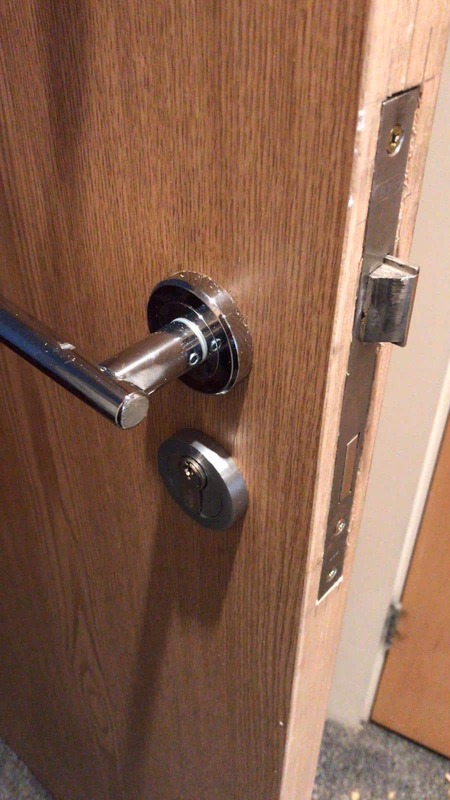 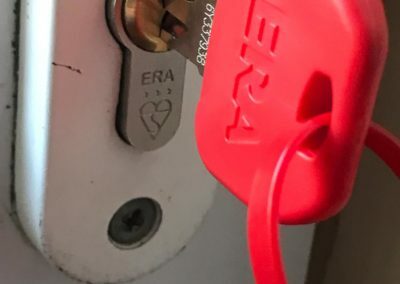 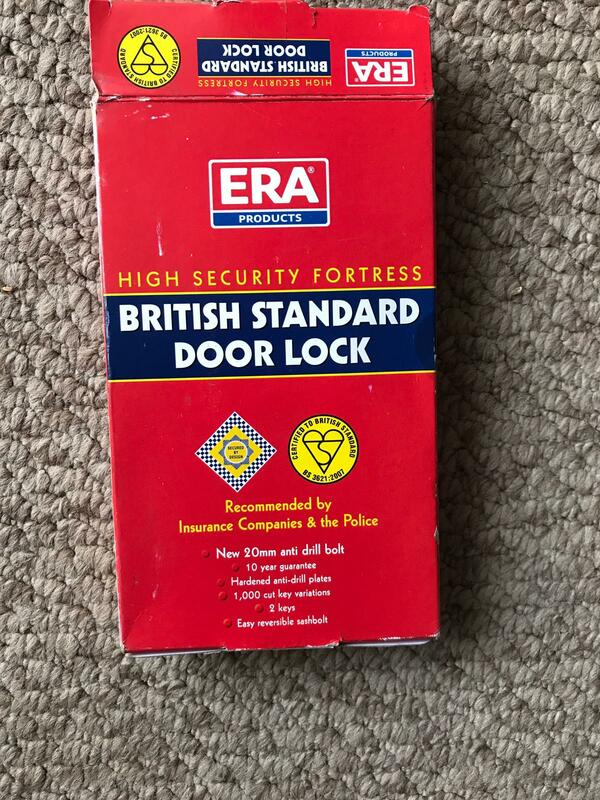 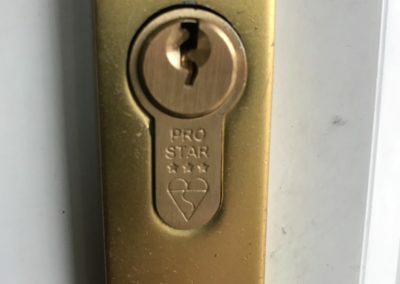 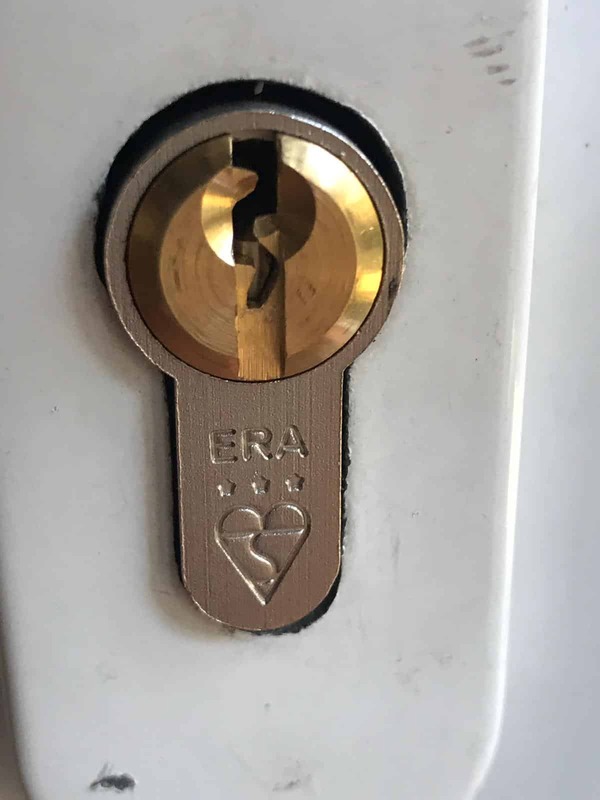 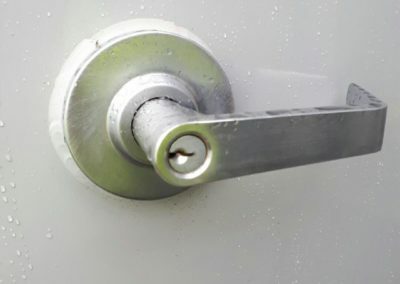 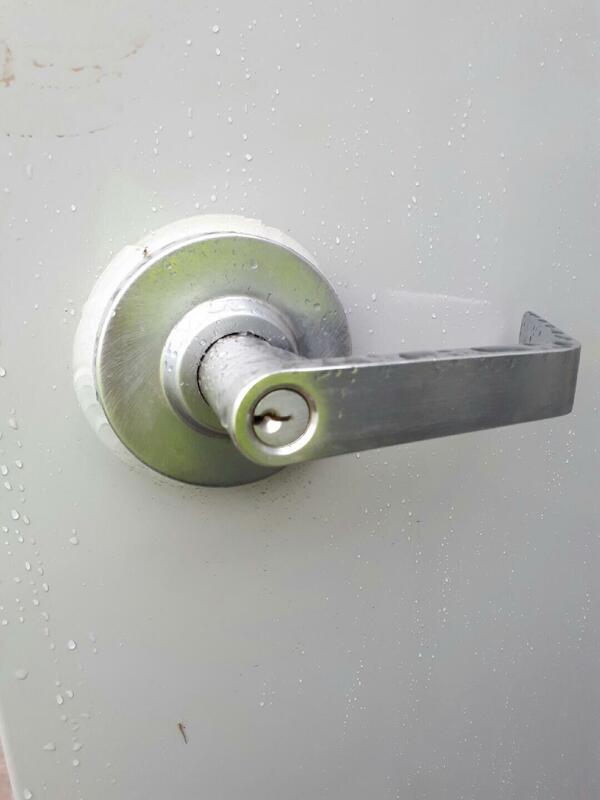 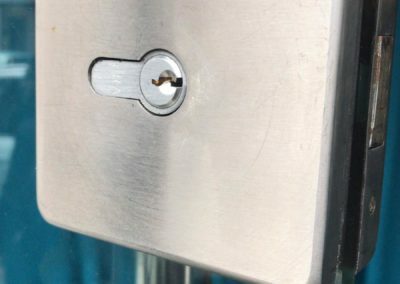 We cover everything from Repairing an old lock or installing high security systems and even getting you back into your premises if the unthinkable should ever arise. 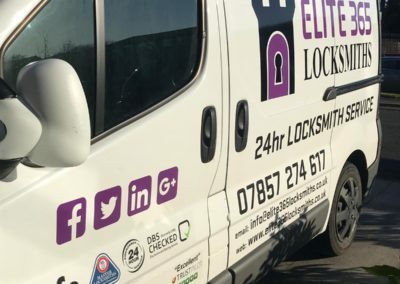 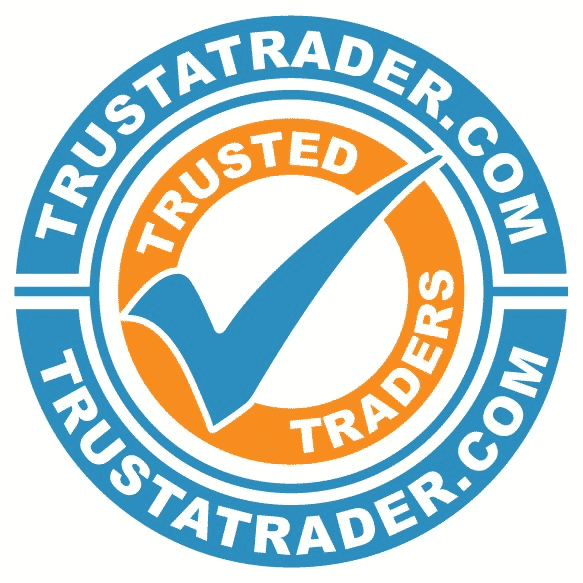 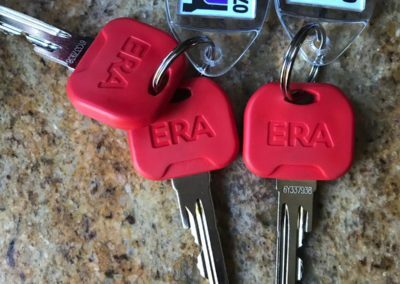 Our highly-trained and experienced locksmiths have years of experience and carry stock to meet your business needs. 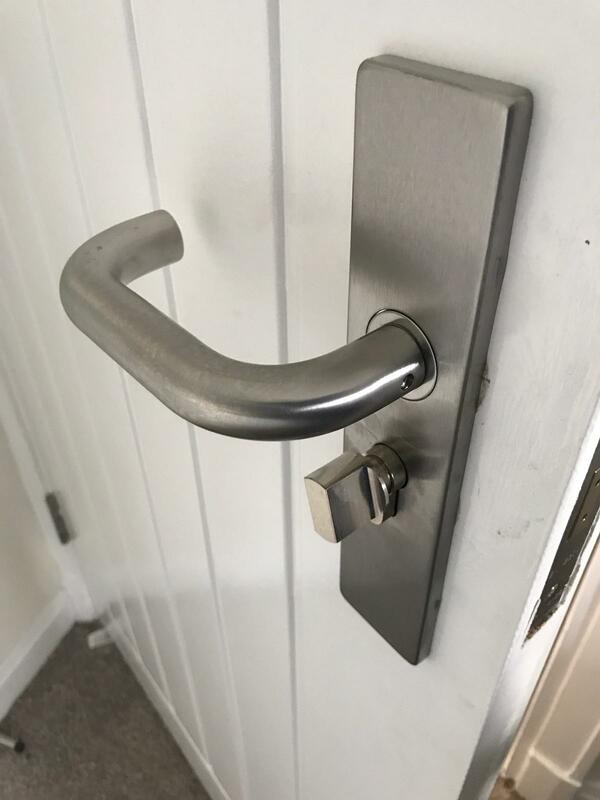 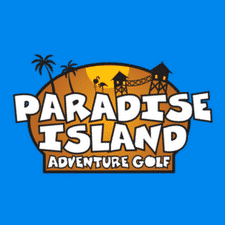 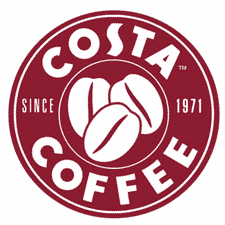 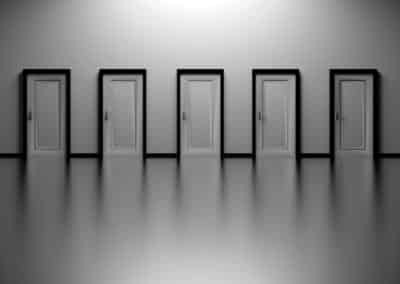 This gives us the ability to find the appropriate solution that would meet your needs and budget. 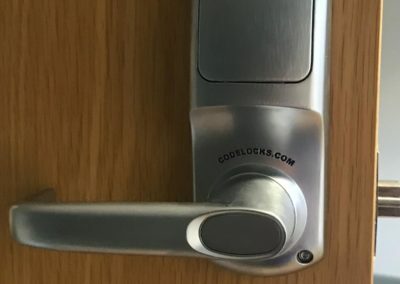 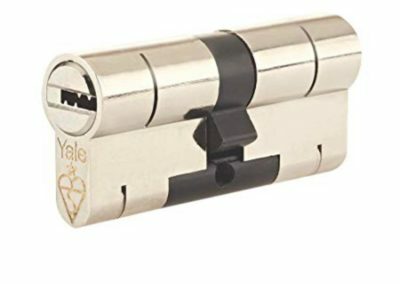 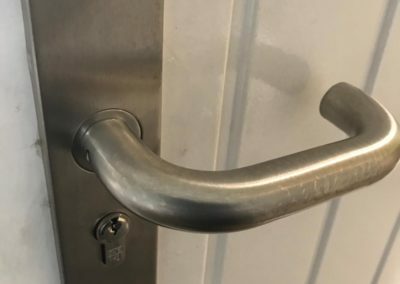 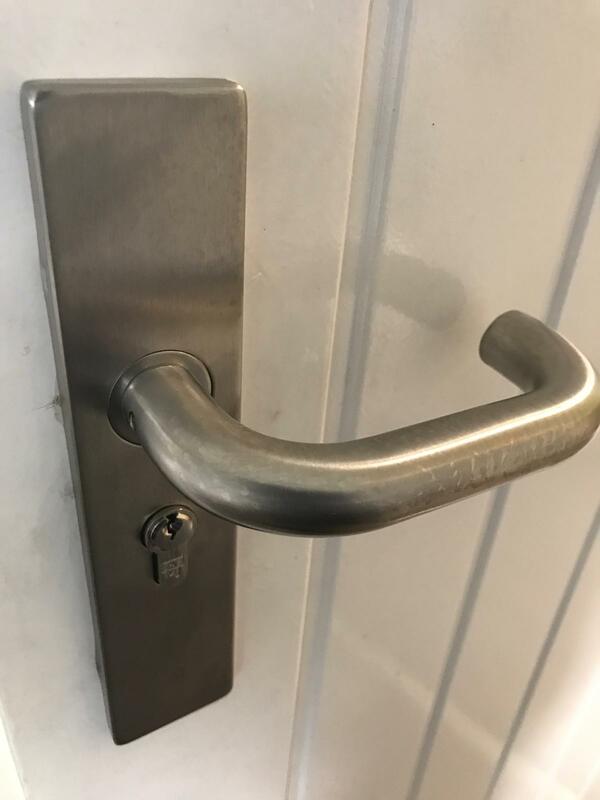 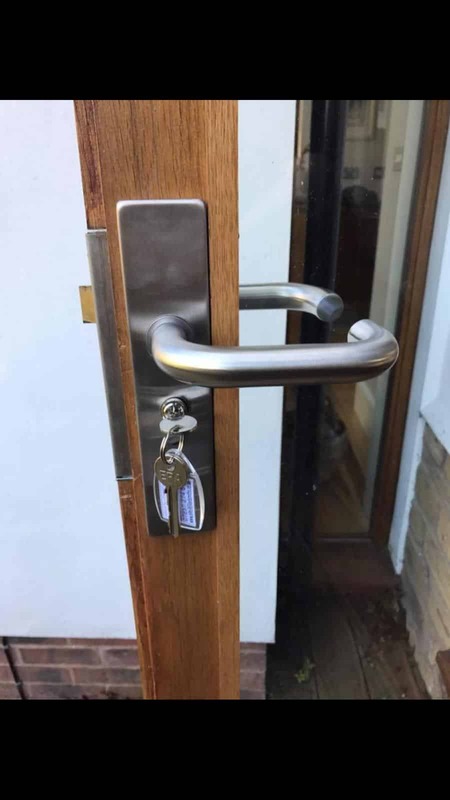 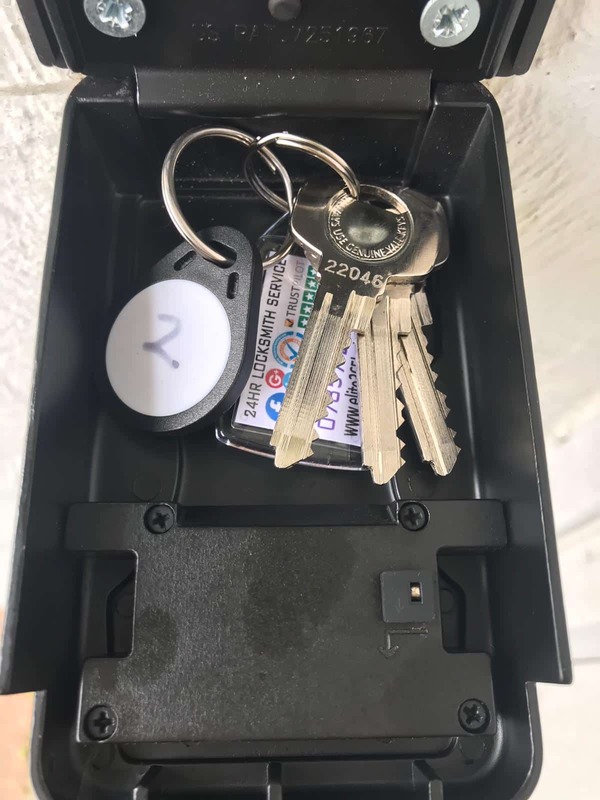 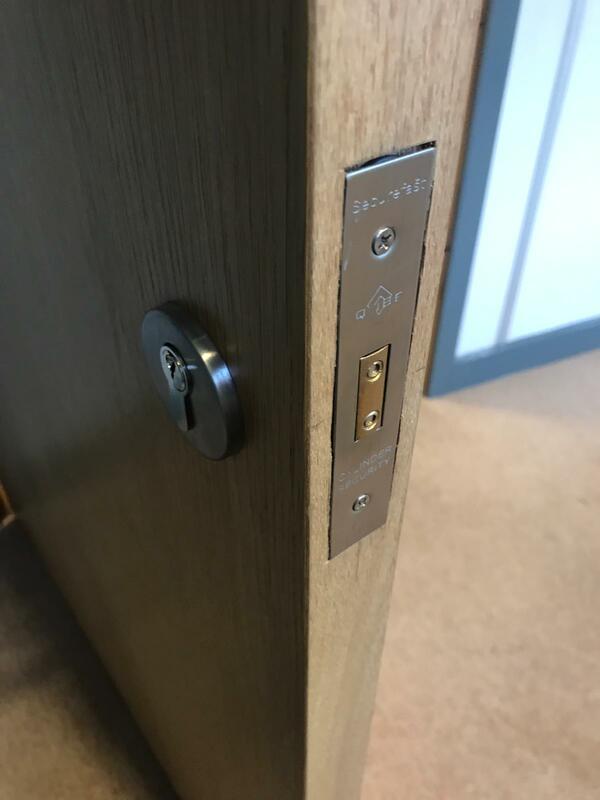 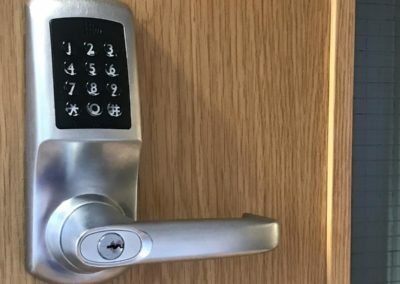 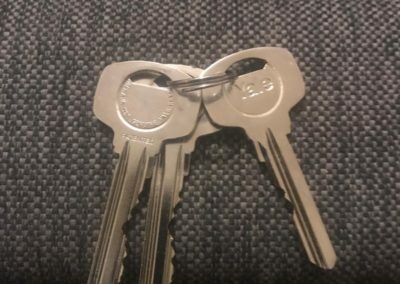 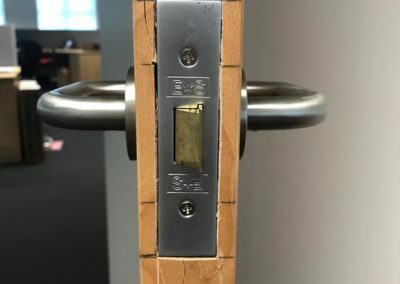 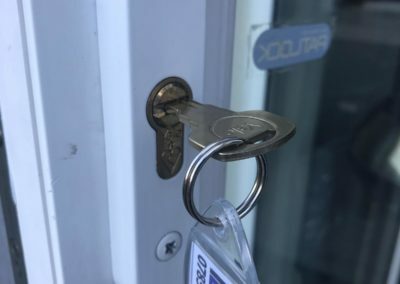 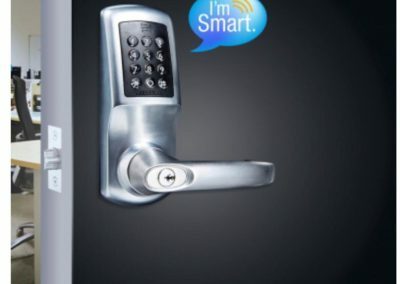 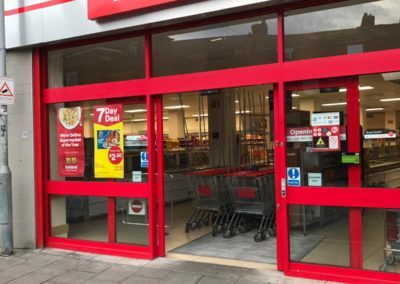 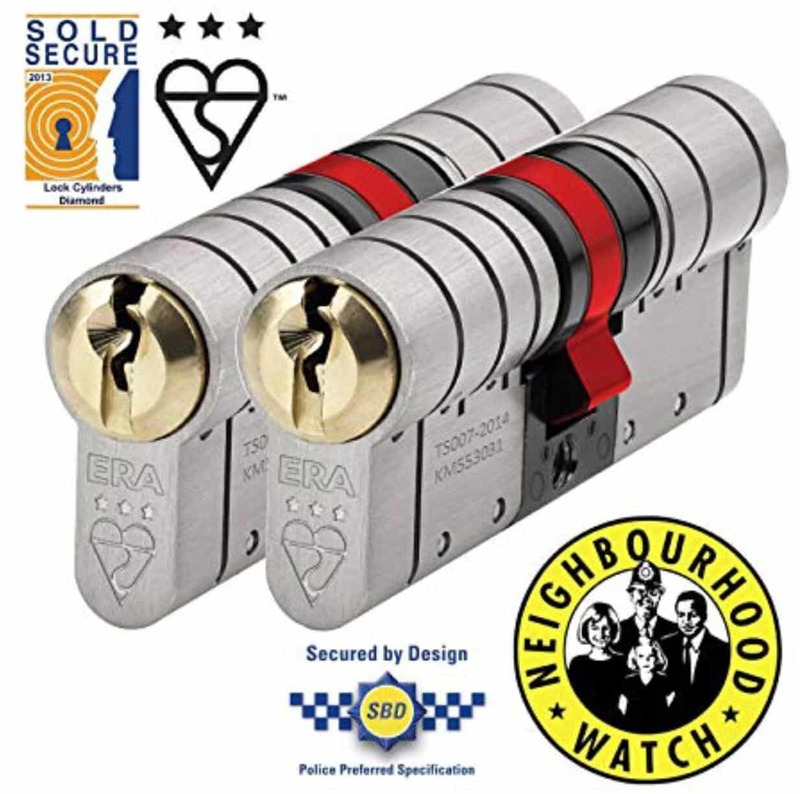 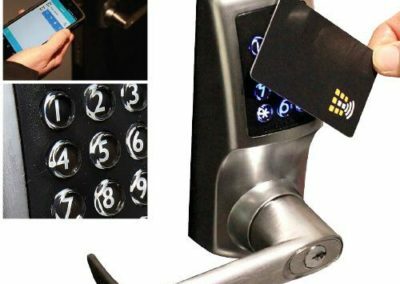 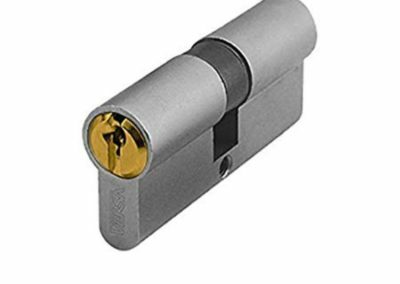 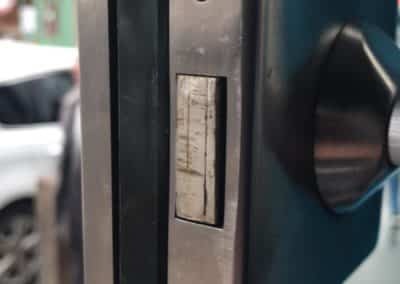 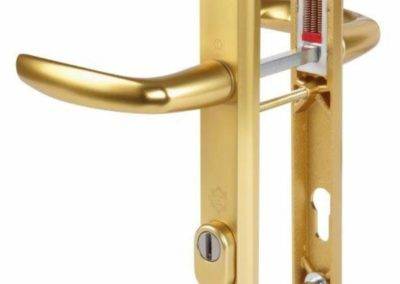 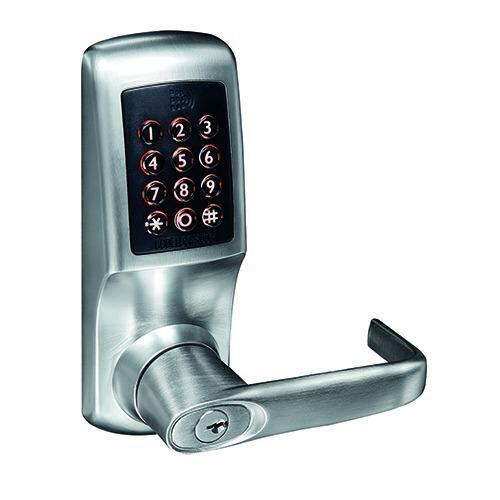 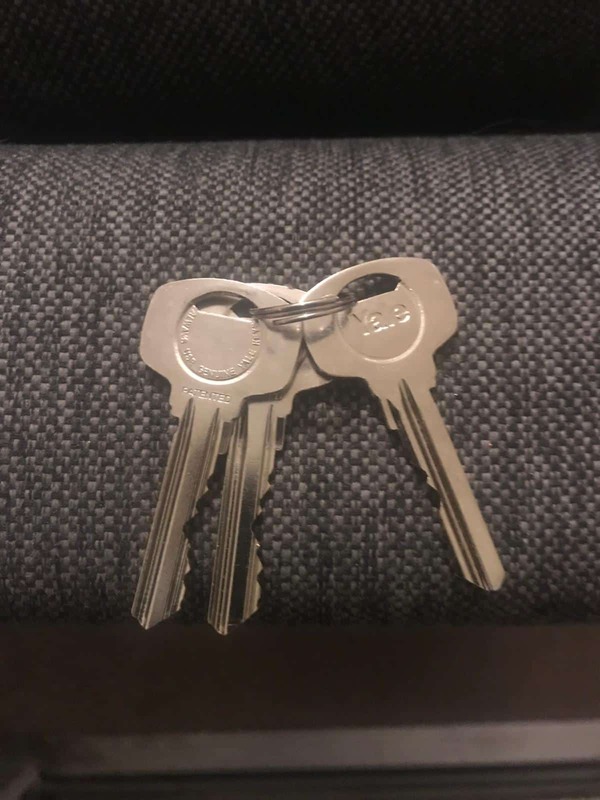 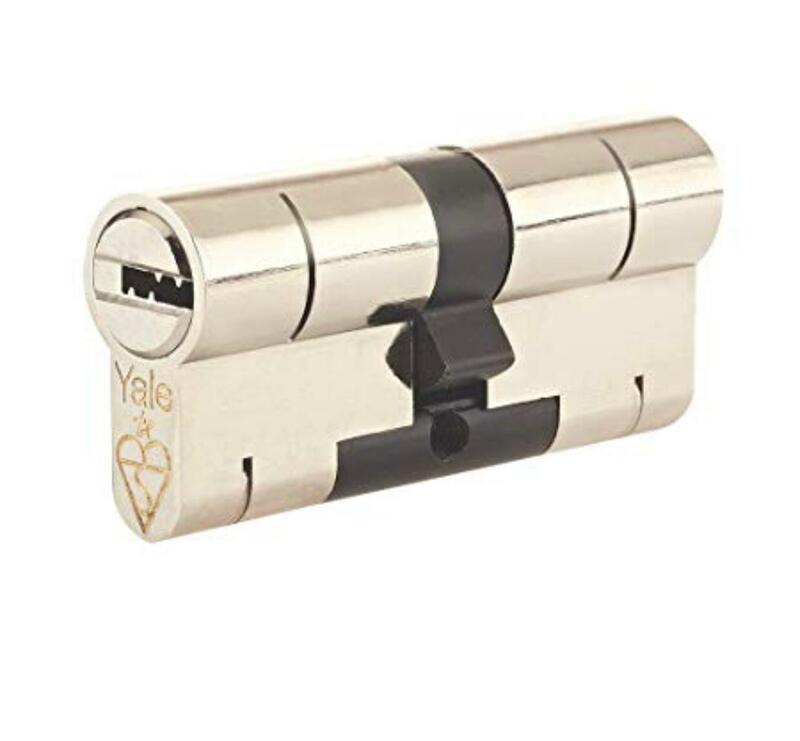 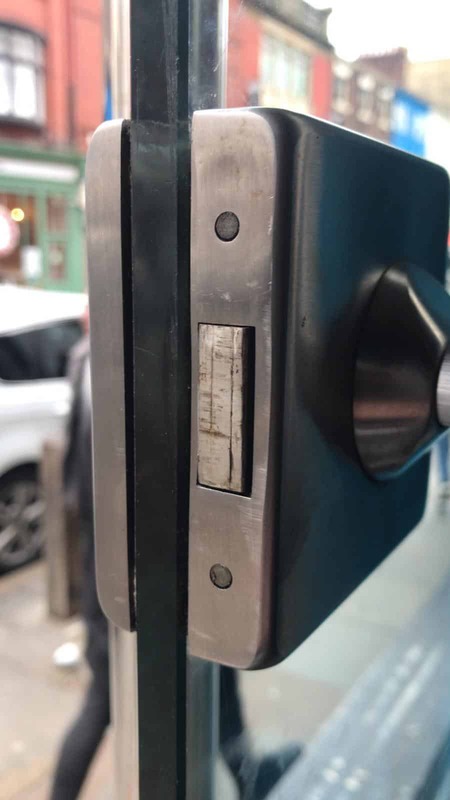 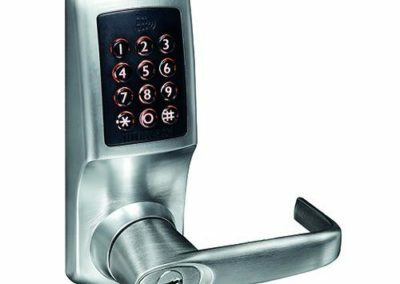 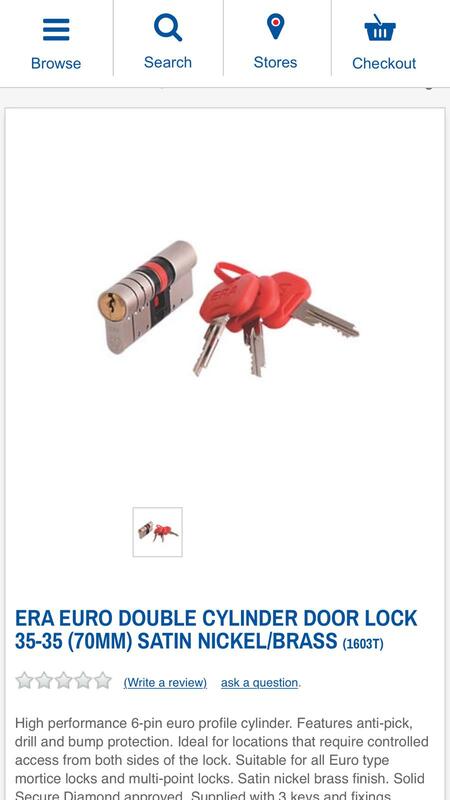 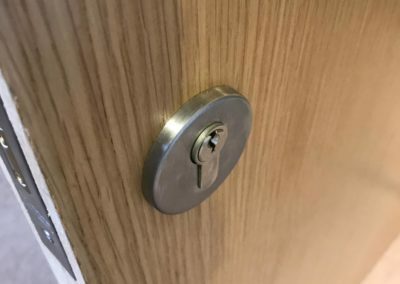 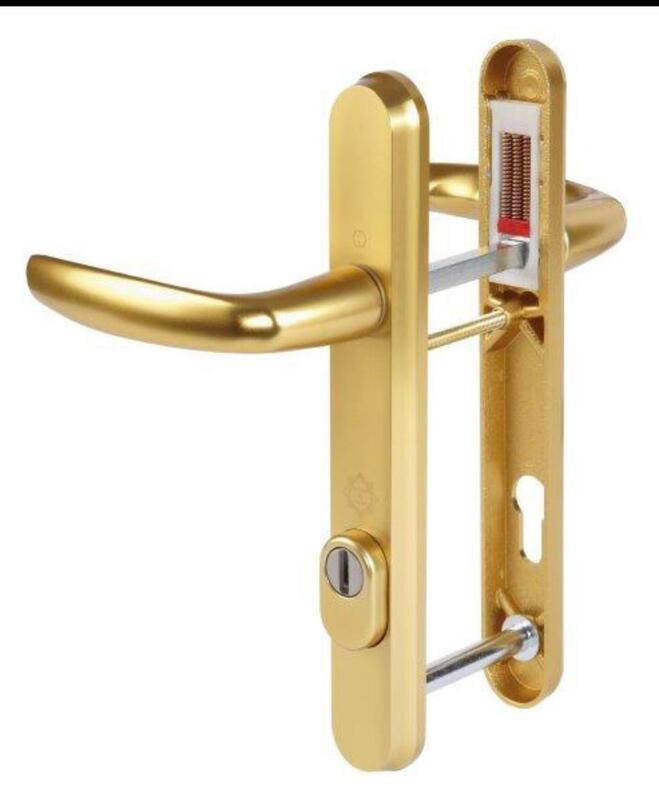 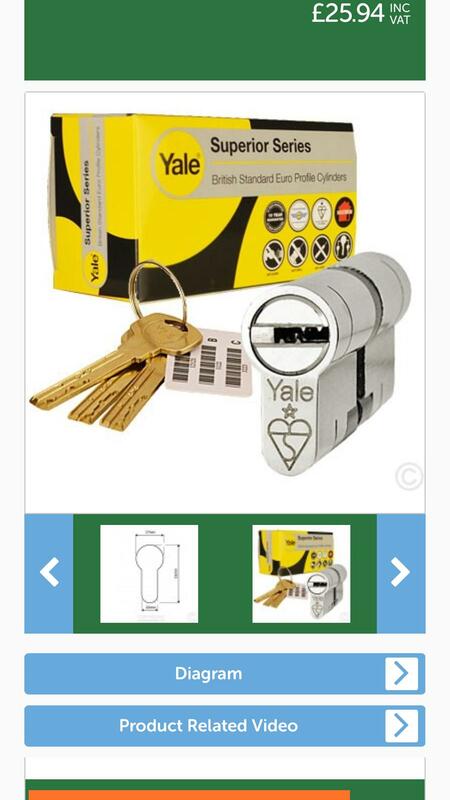 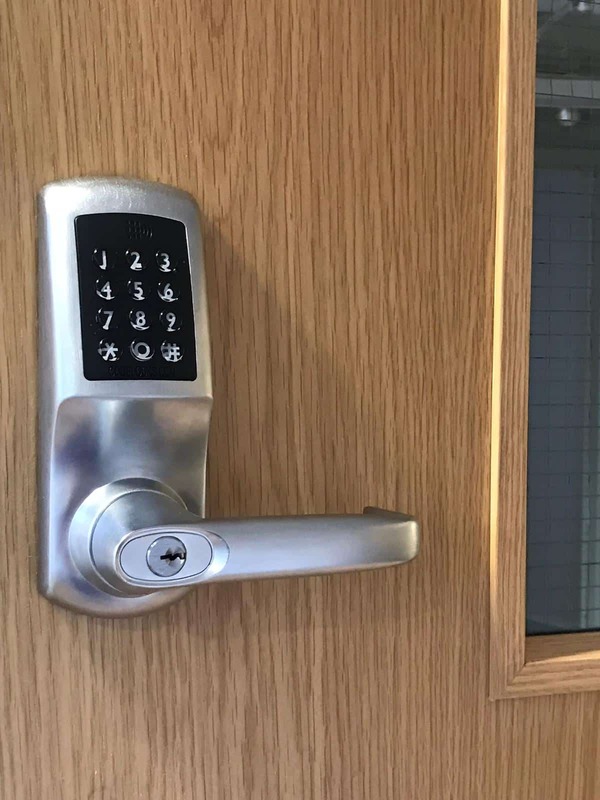 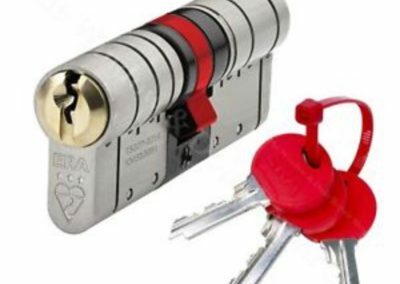 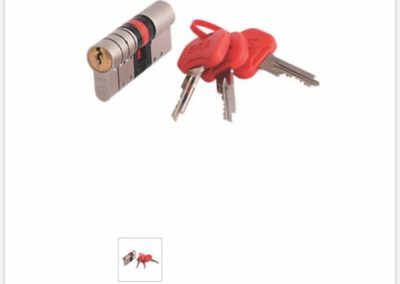 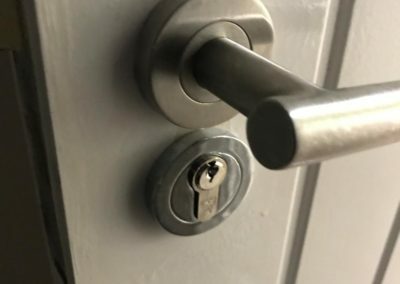 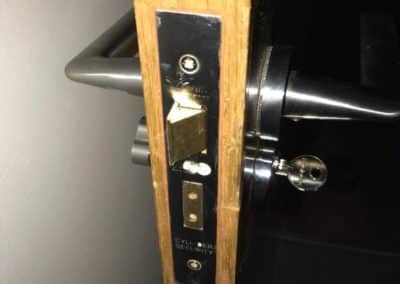 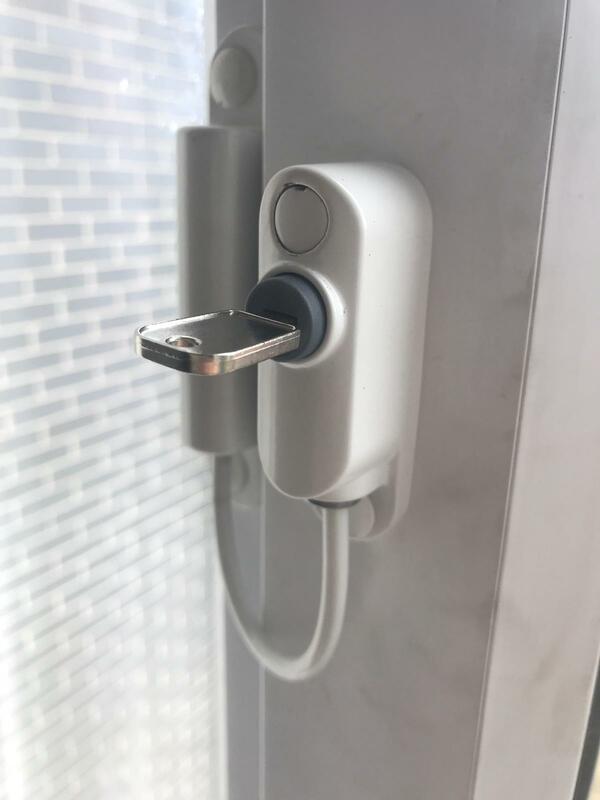 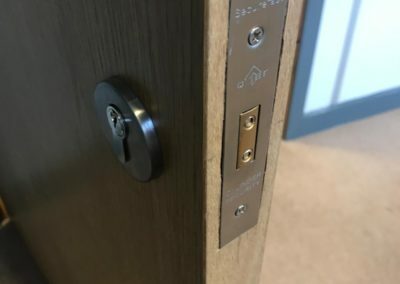 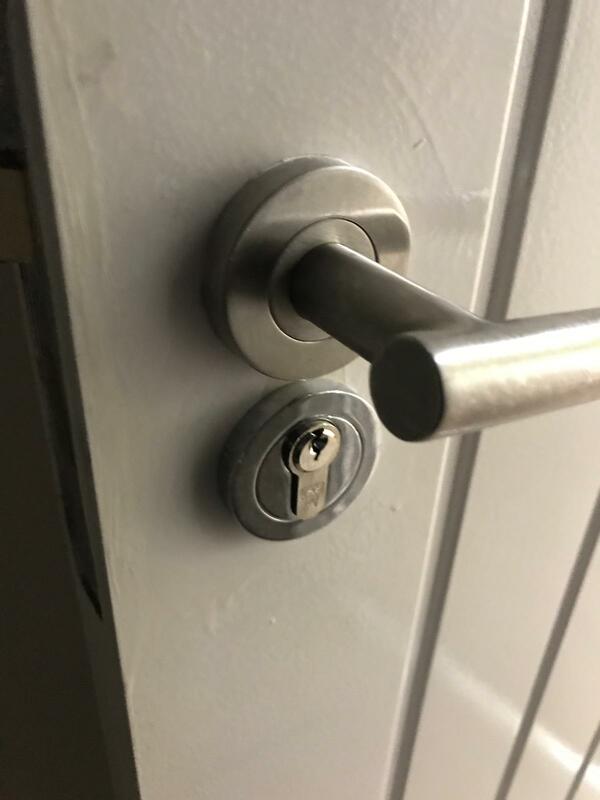 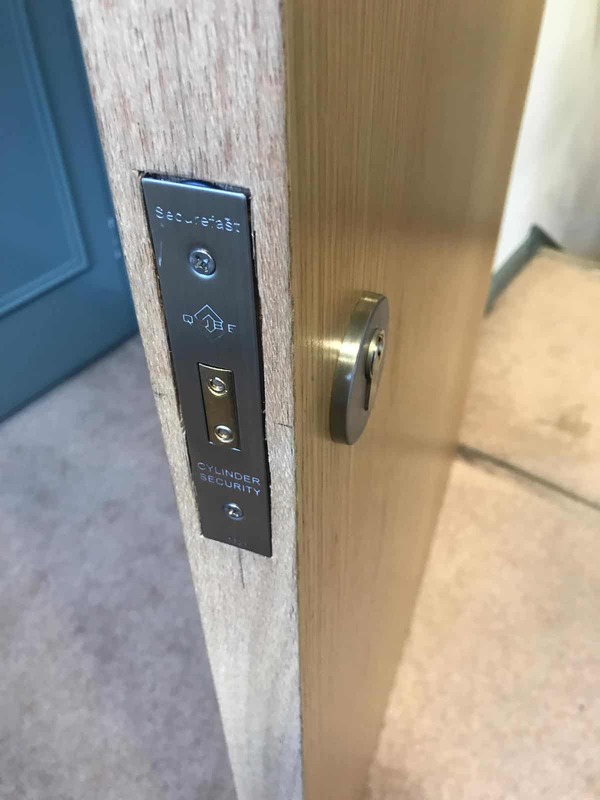 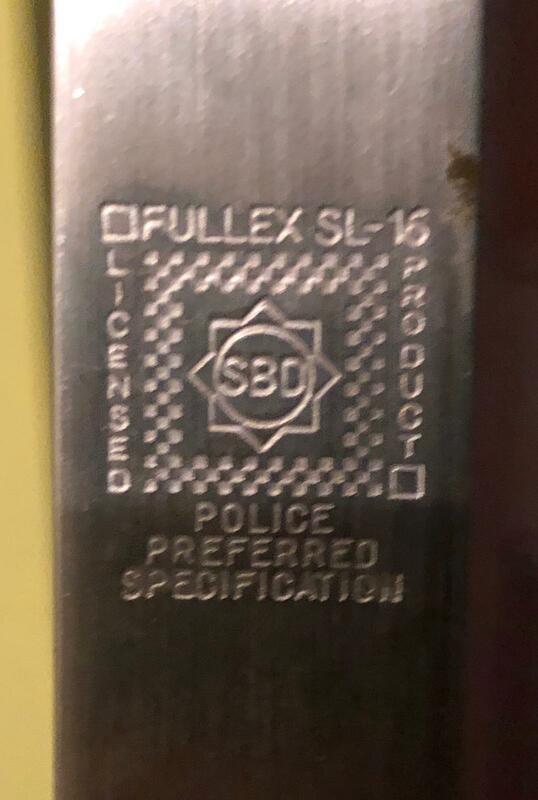 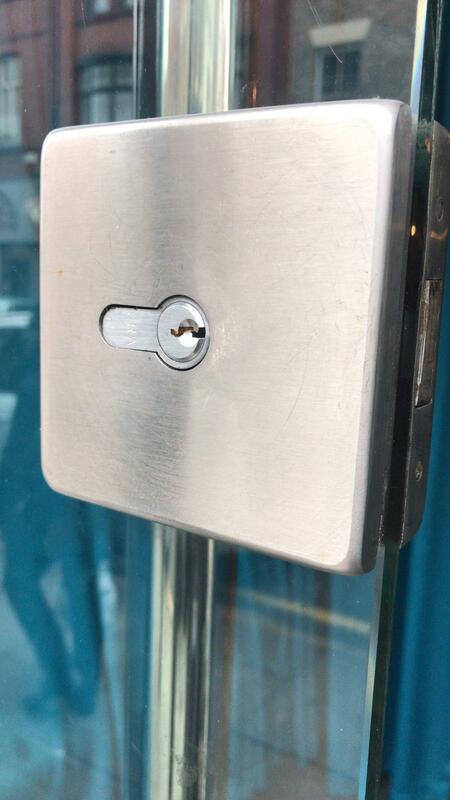 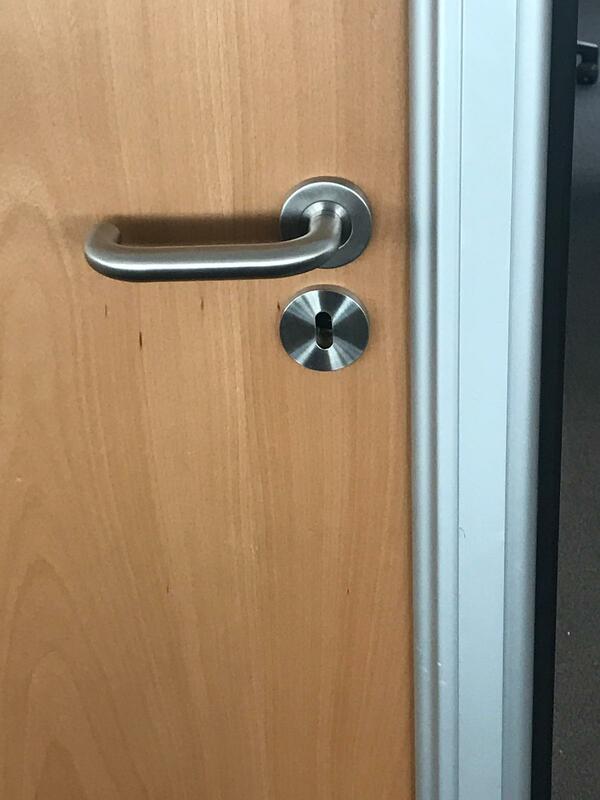 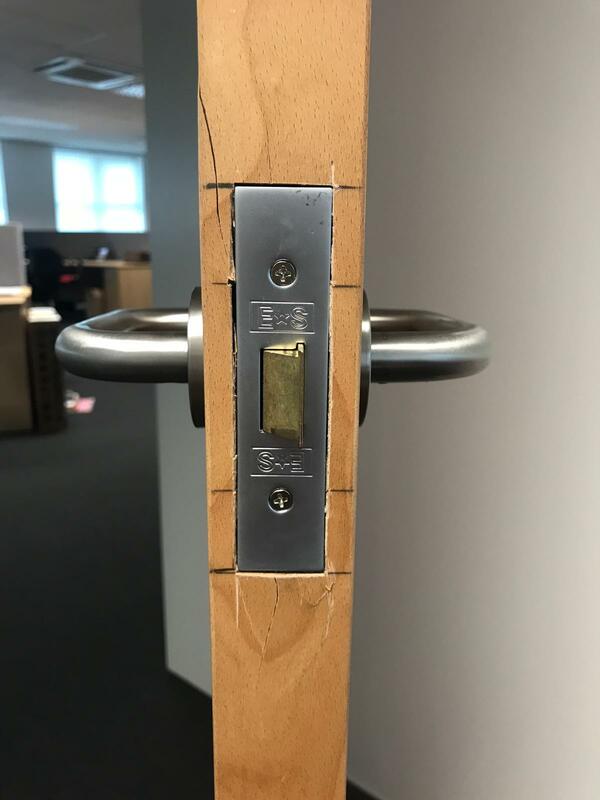 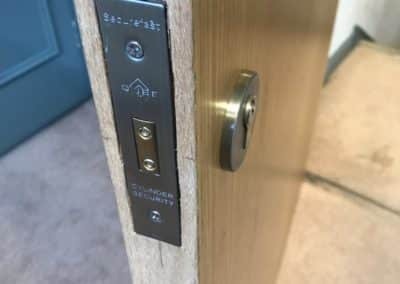 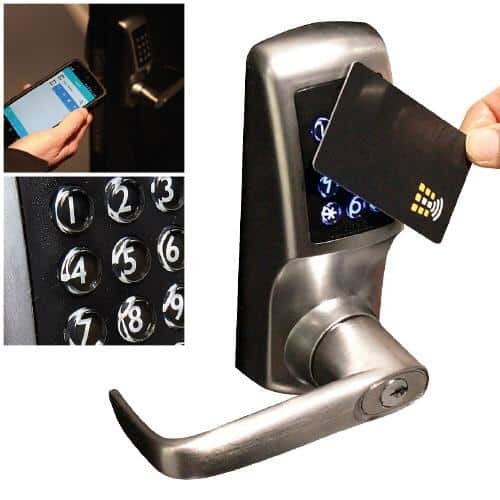 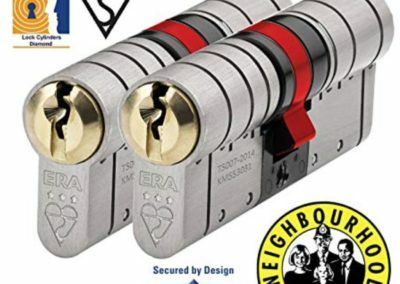 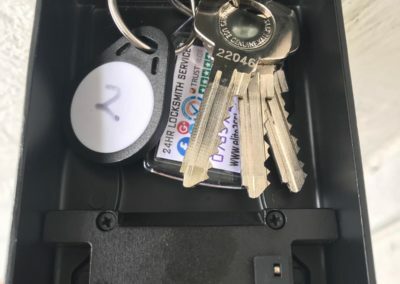 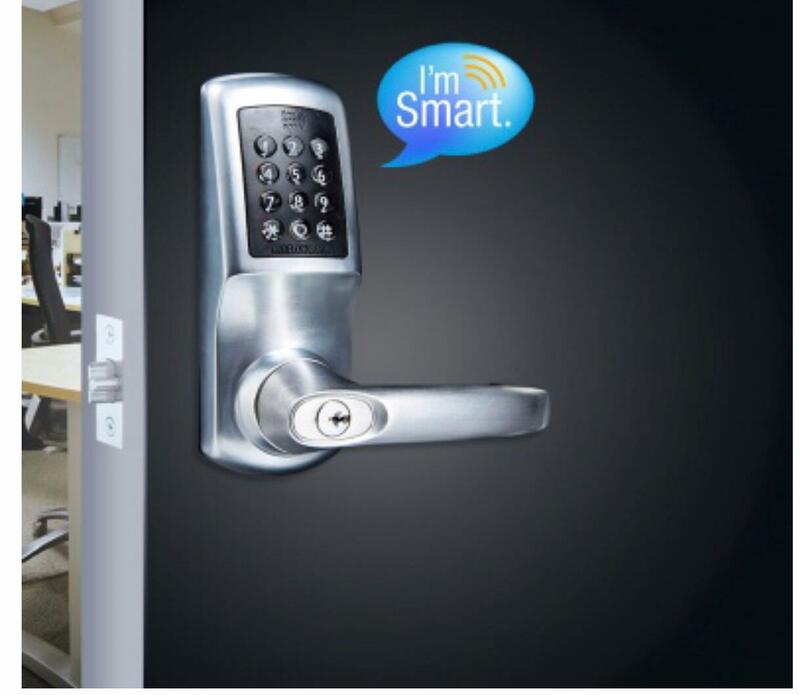 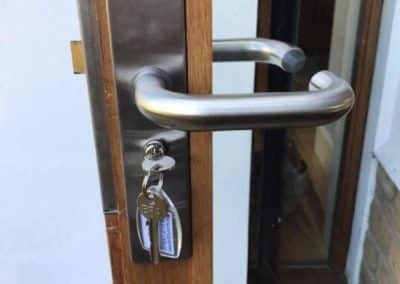 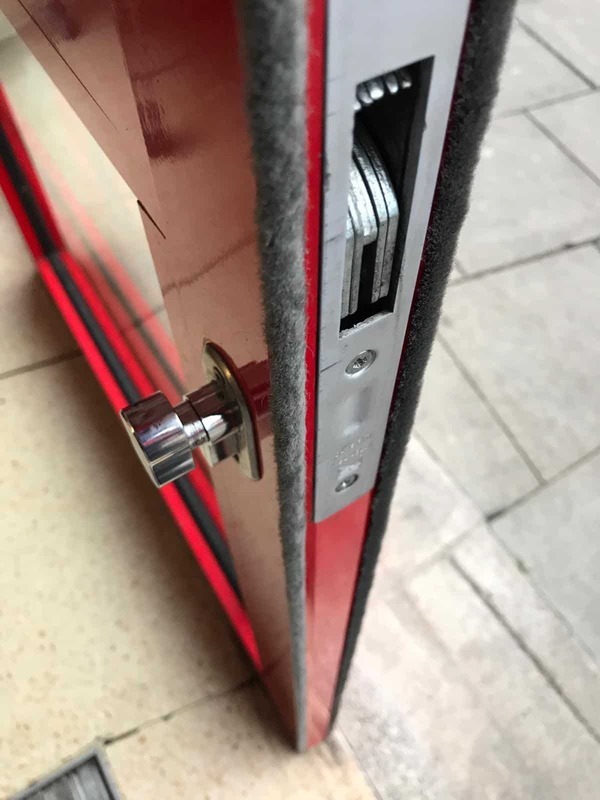 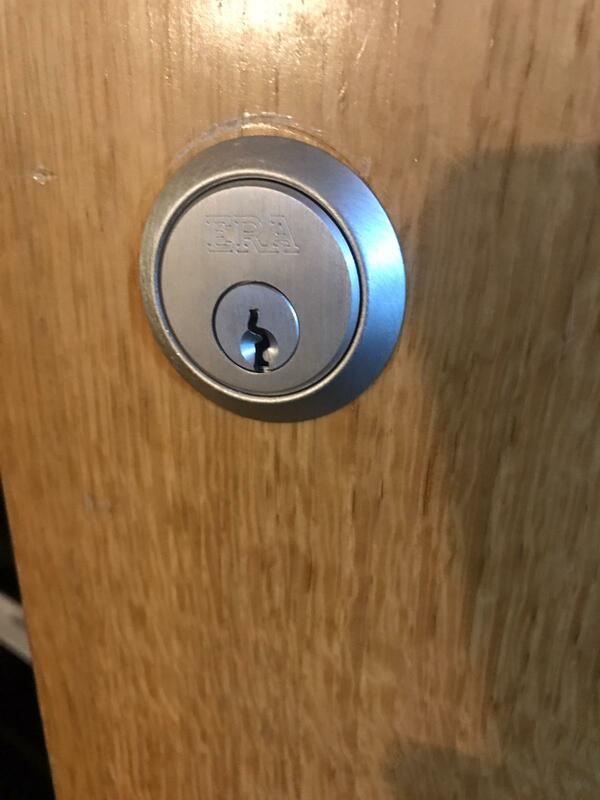 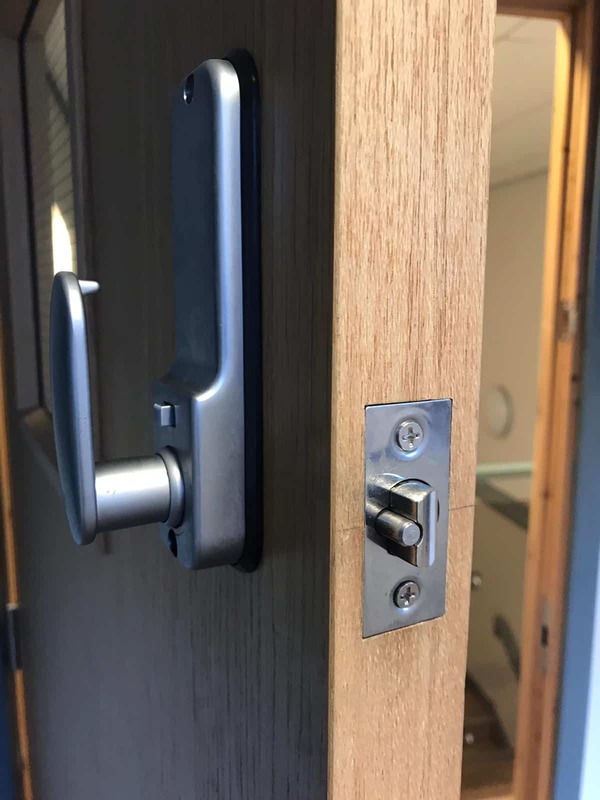 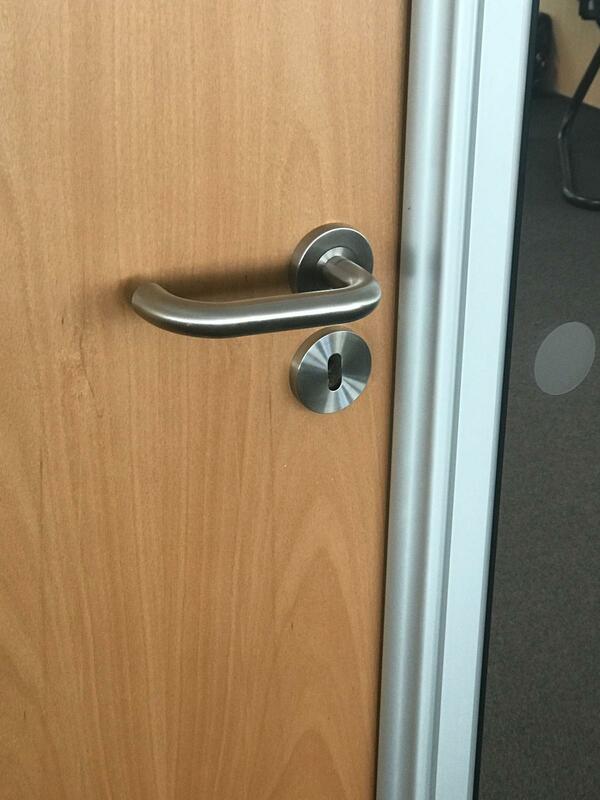 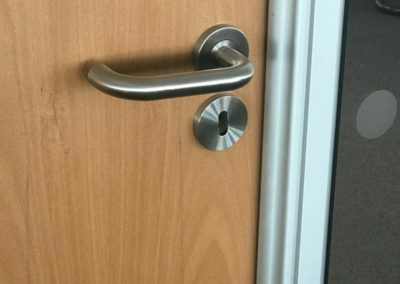 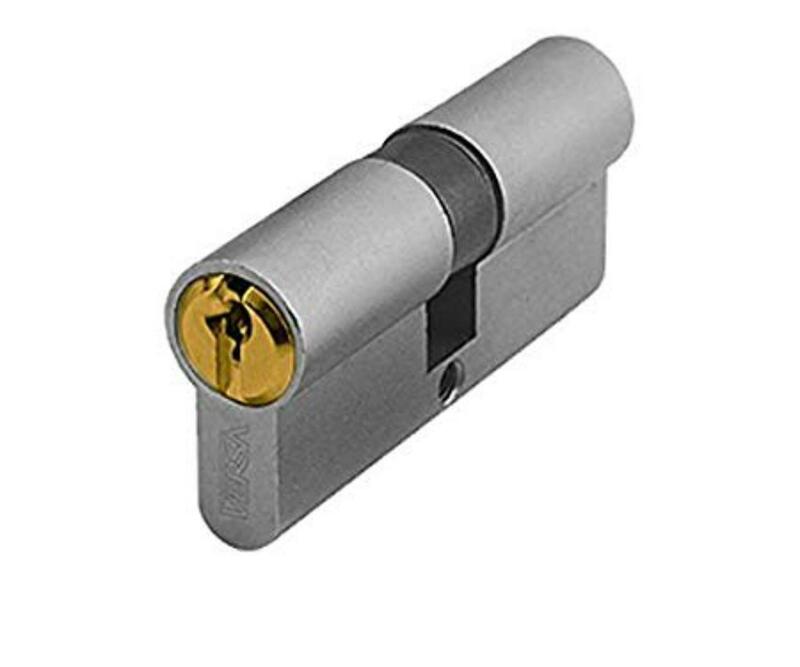 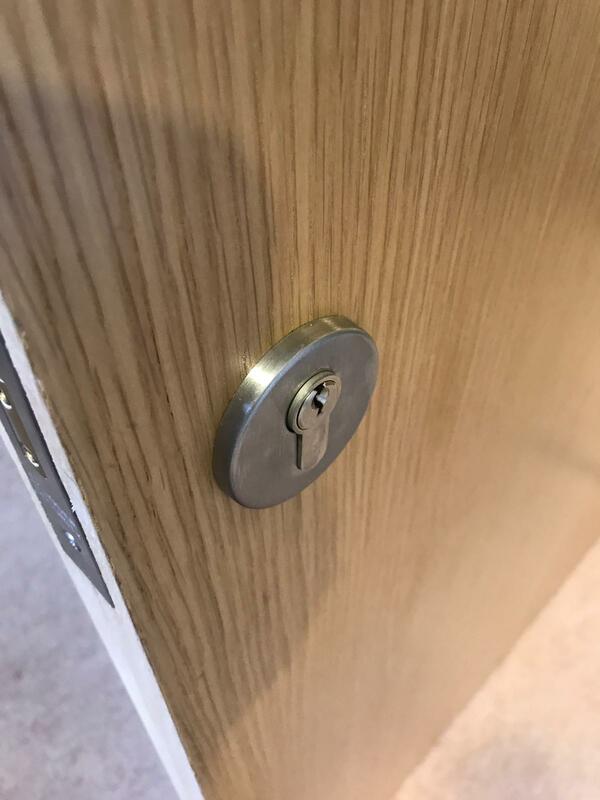 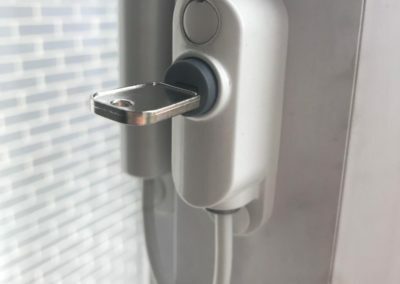 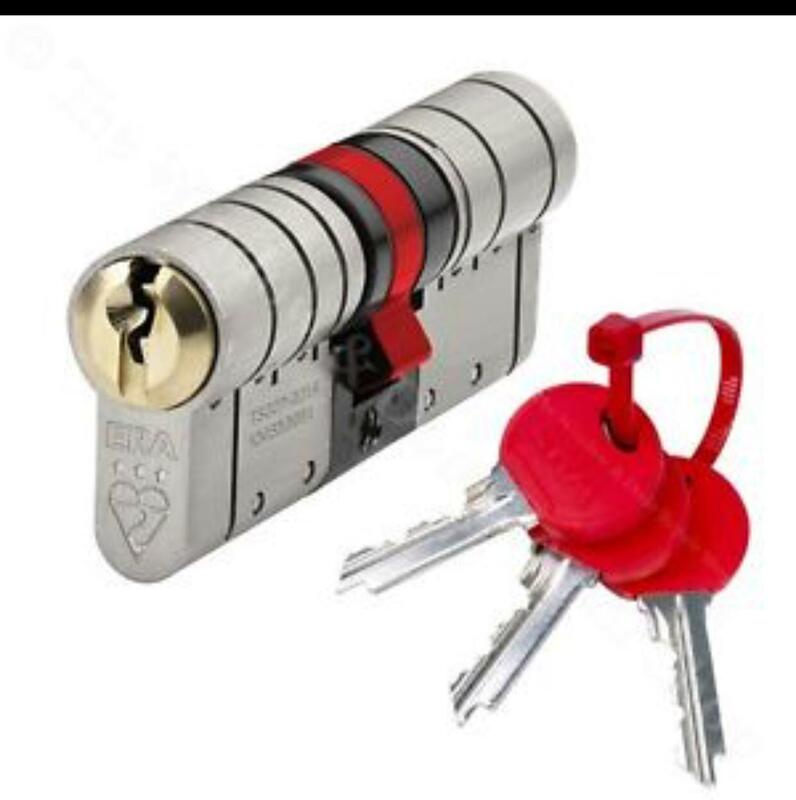 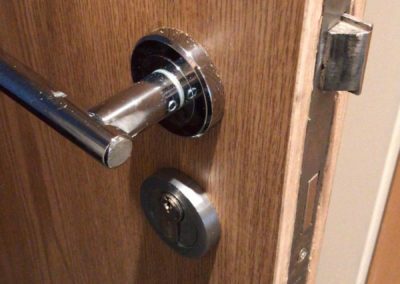 Businesses of all kinds are dependent on our commercial locksmith services either for the business lock installation, occasional cases of the business lockouts, installation of high security locks, Master Key systems, Panic Bar installation and maintenance contracts and everything in between. 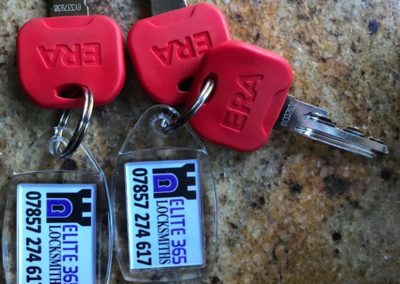 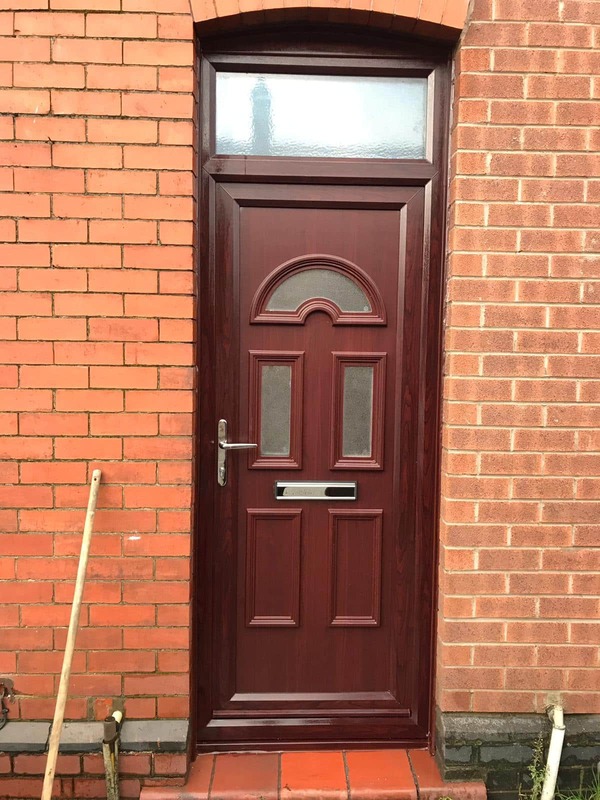 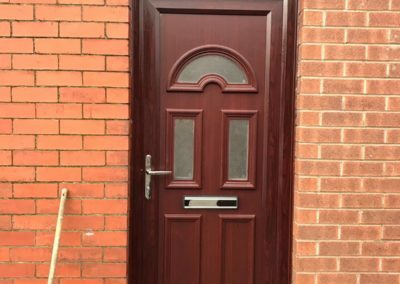 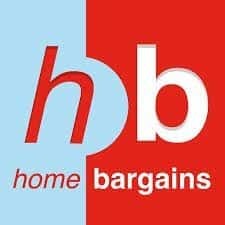 Many business owners across the North West and Merseyside already use us for professional, prompt, Friendly and reliable service.